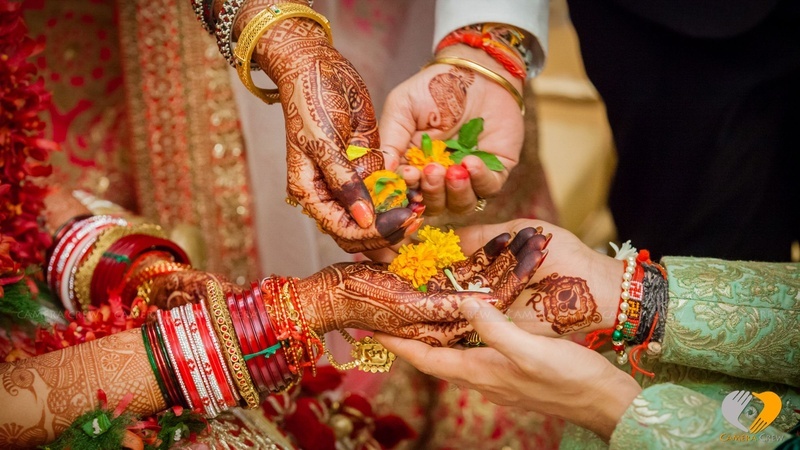 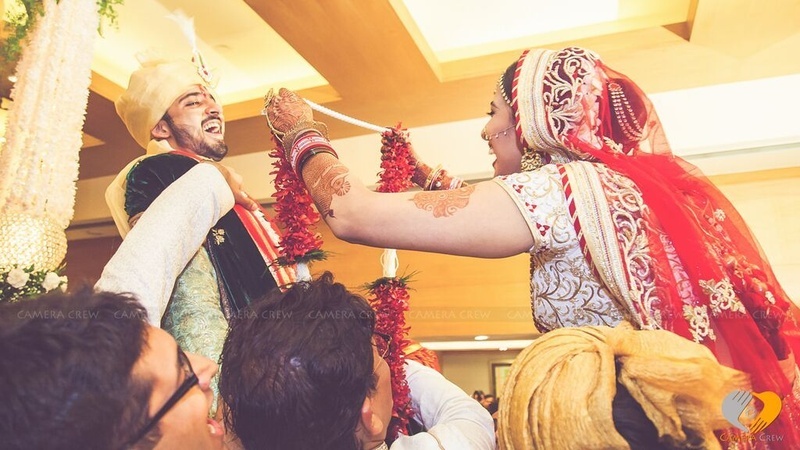 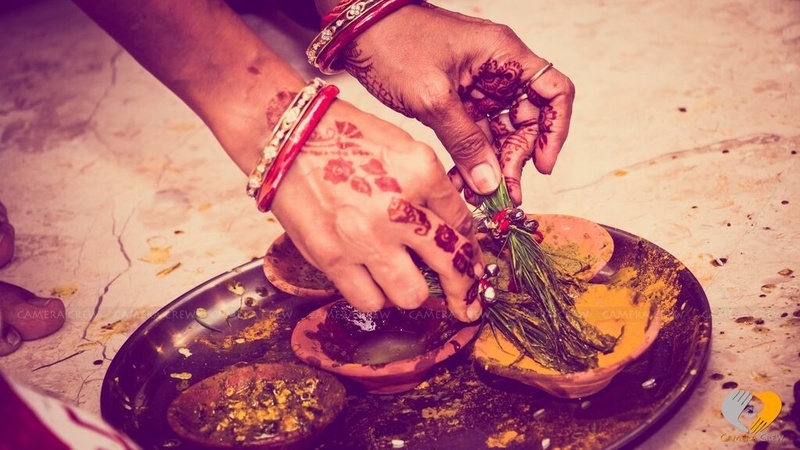 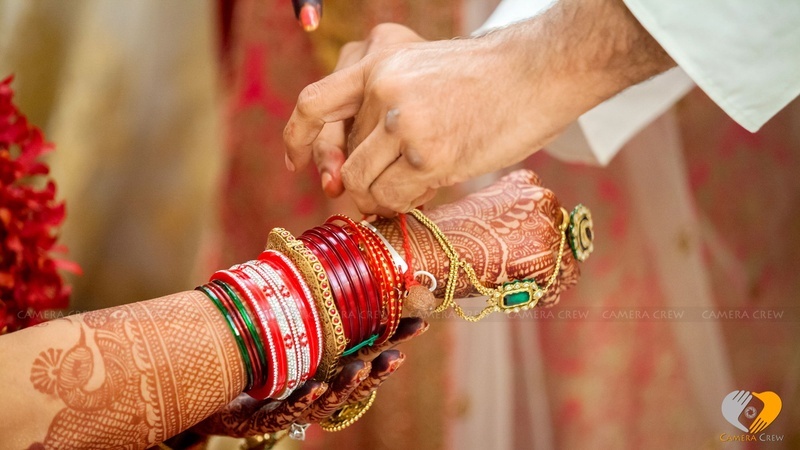 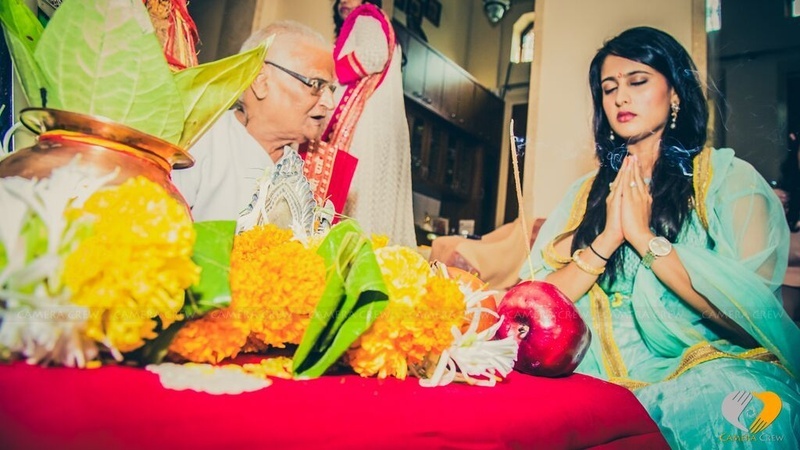 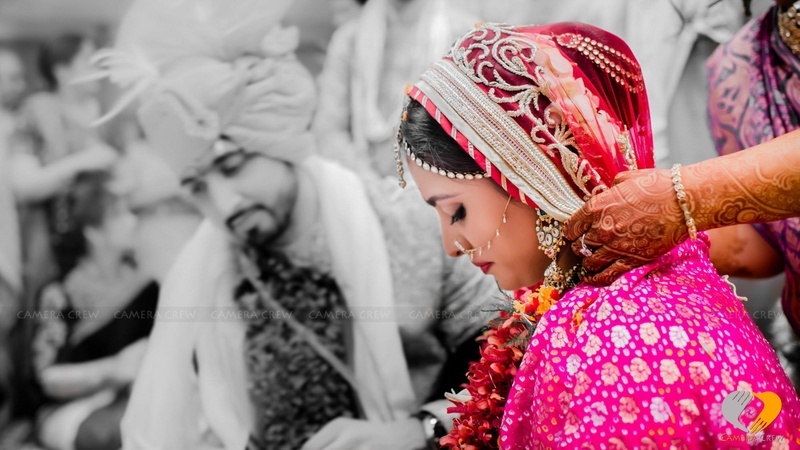 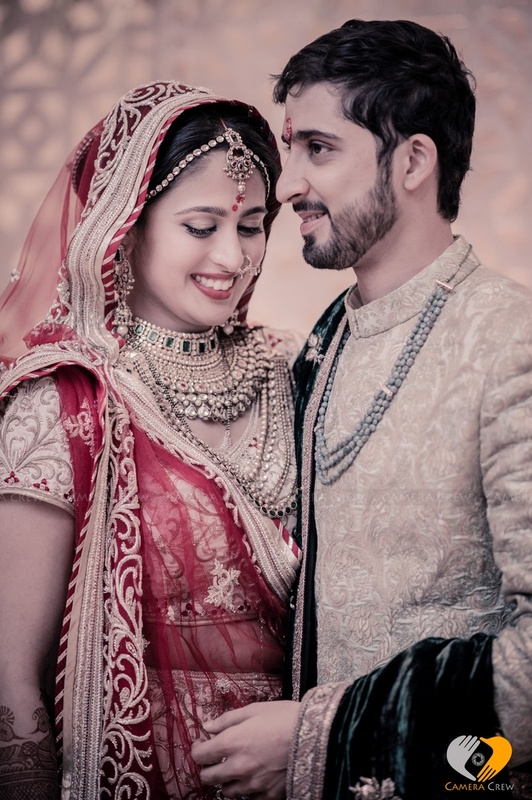 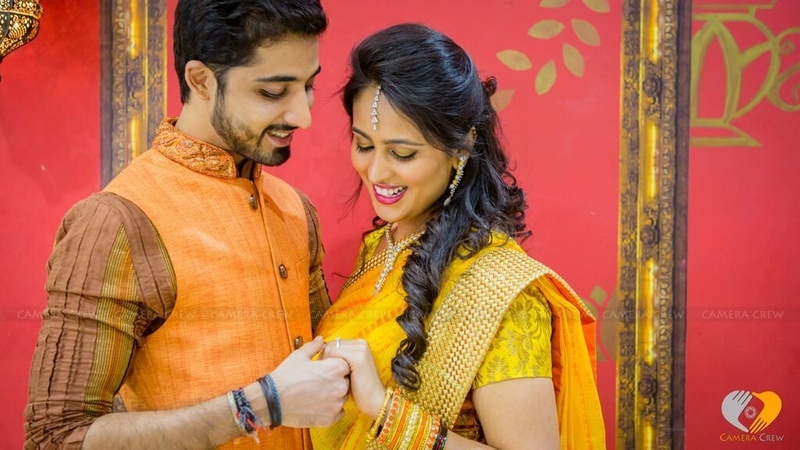 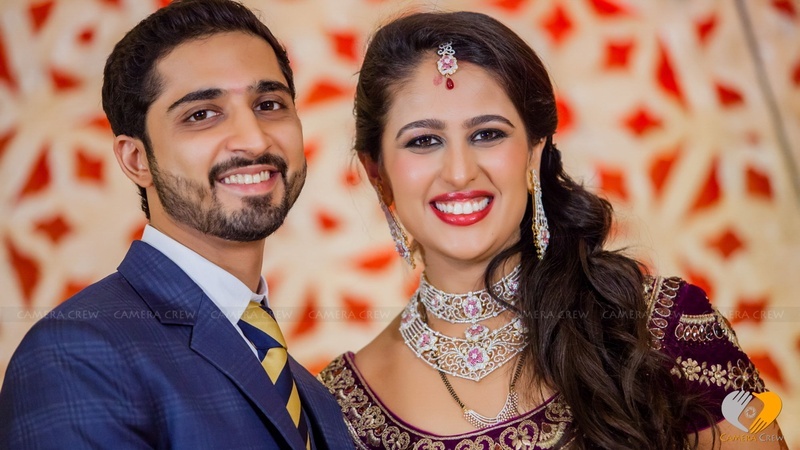 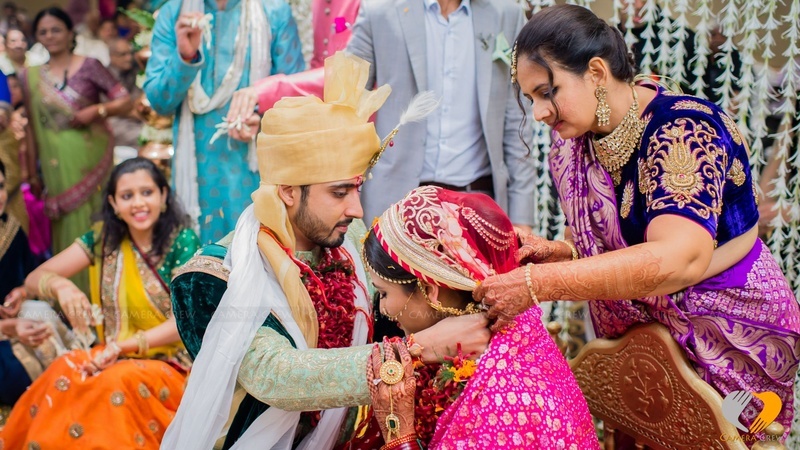 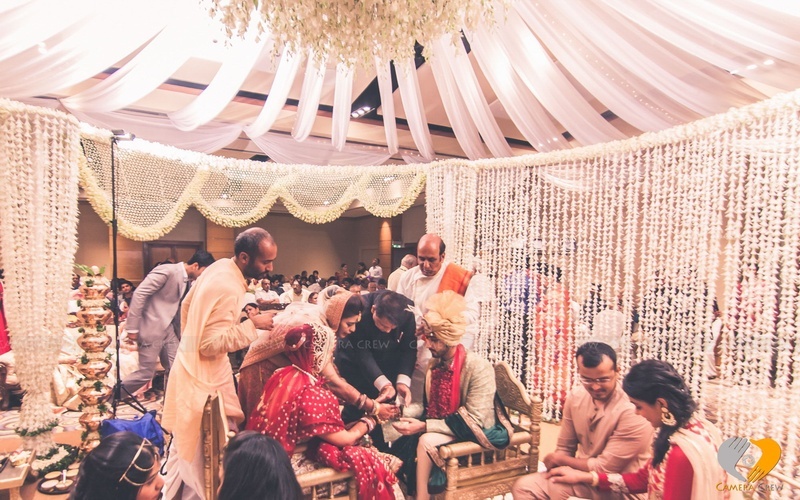 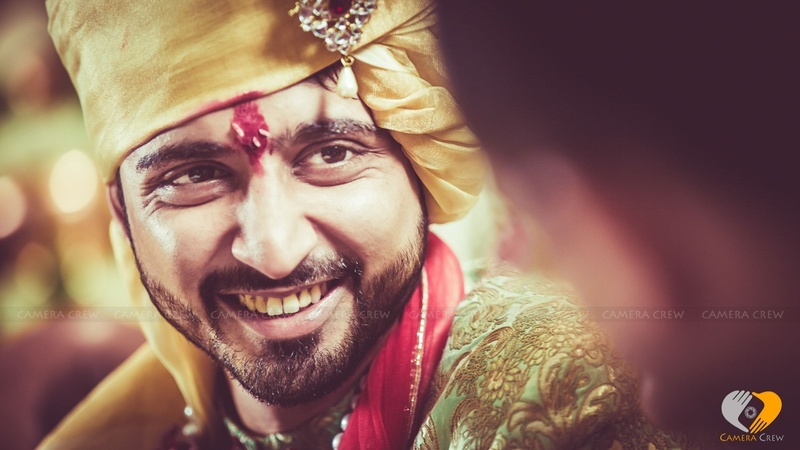 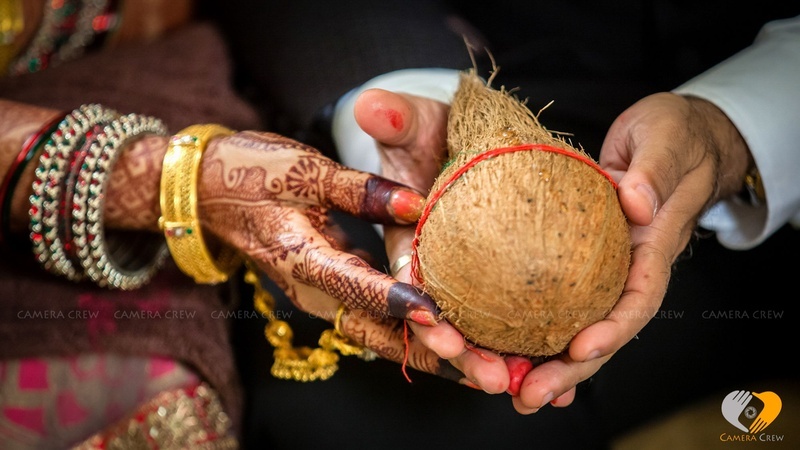 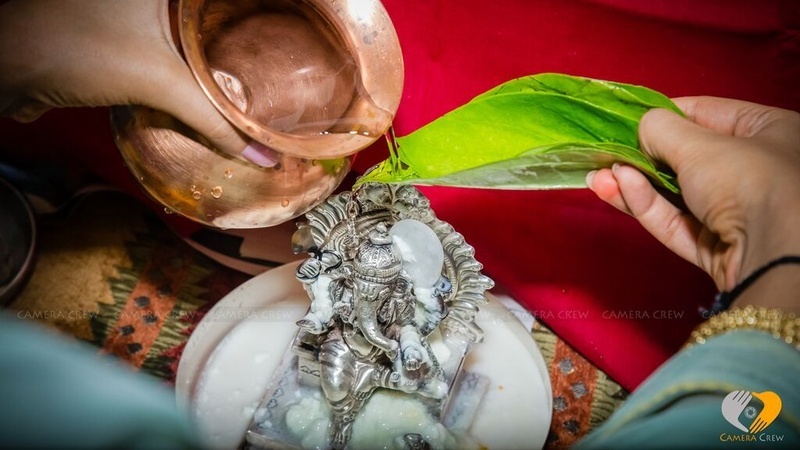 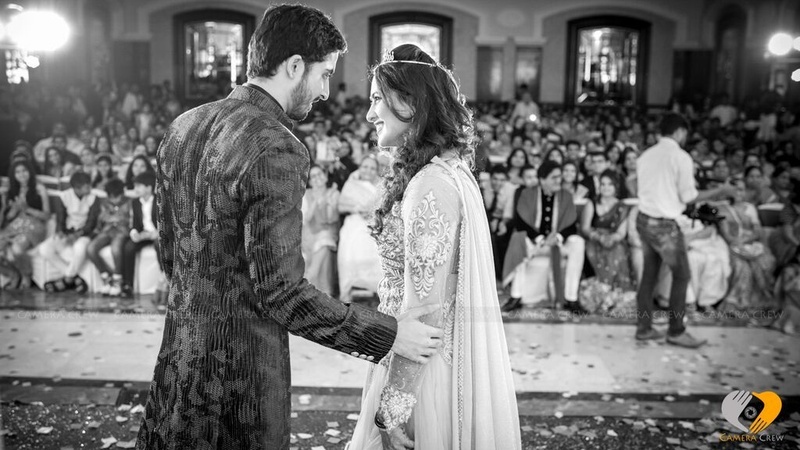 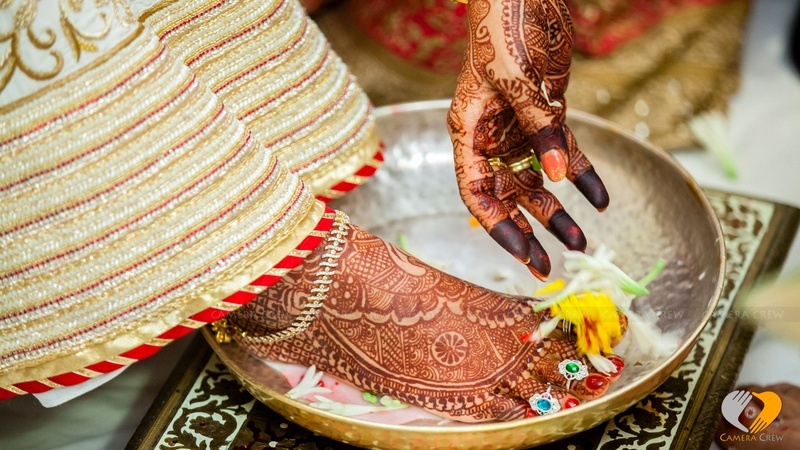 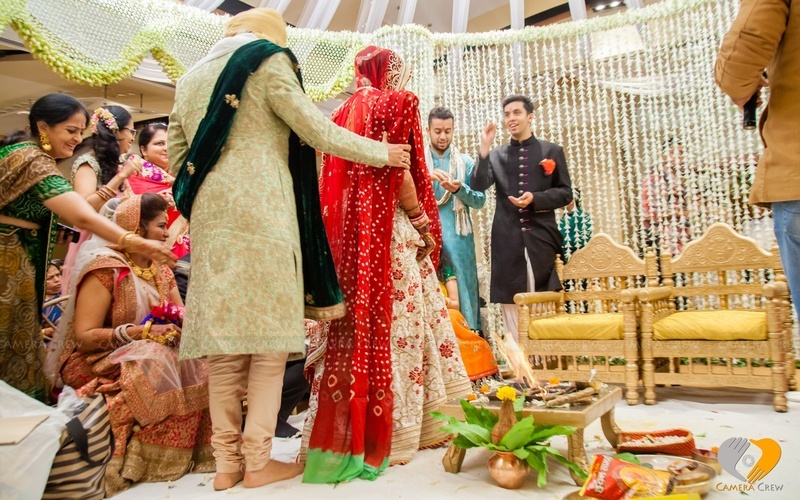 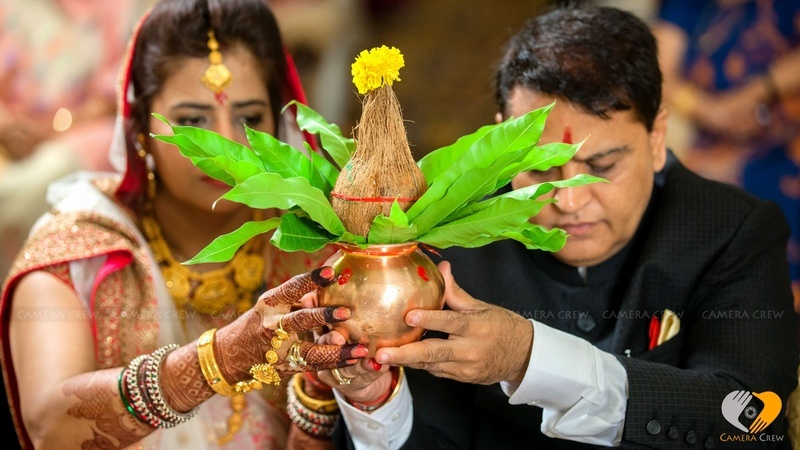 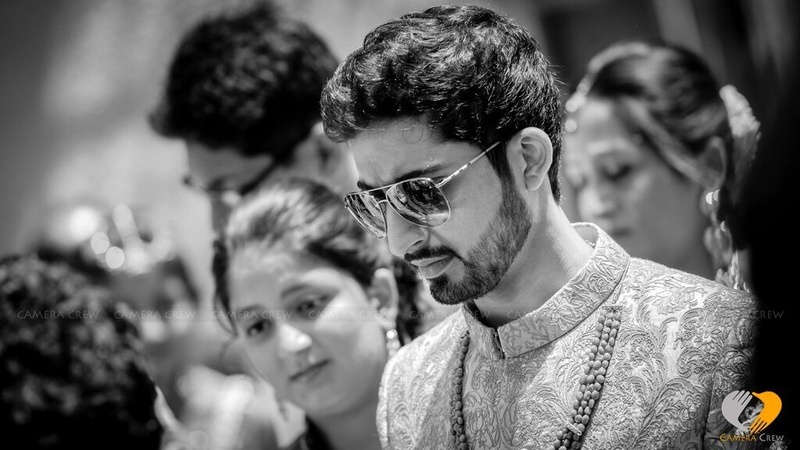 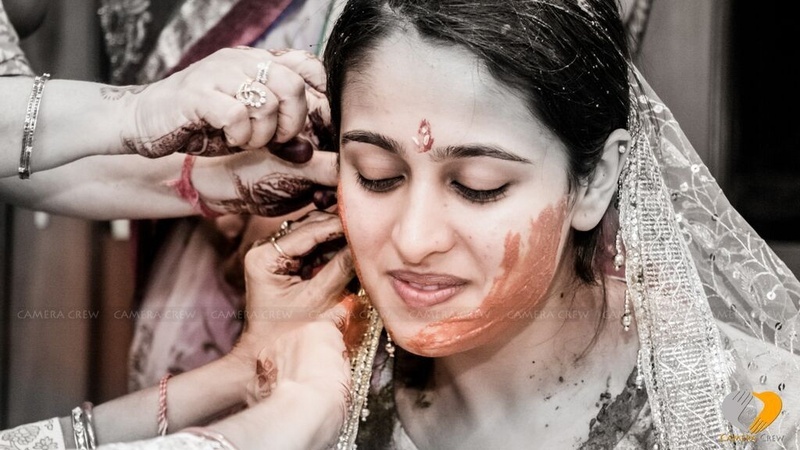 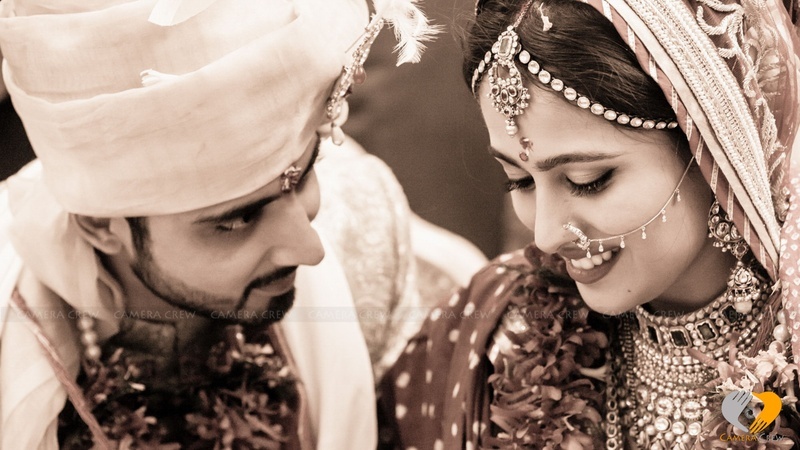 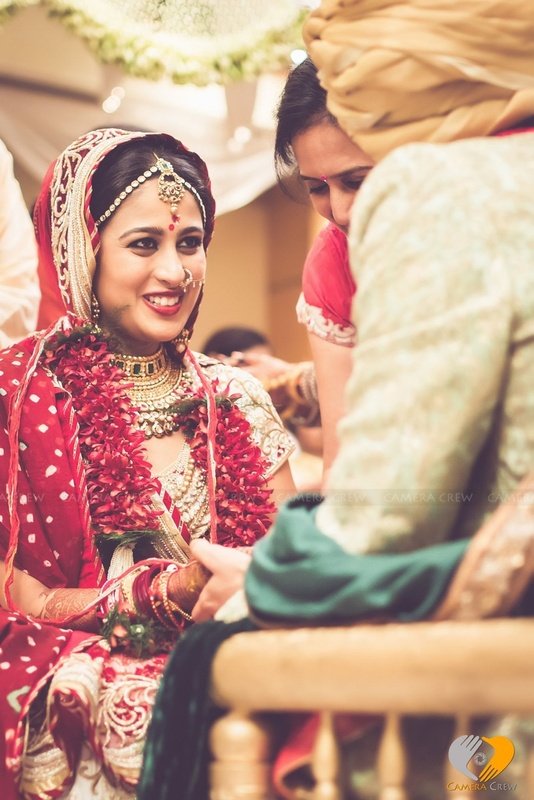 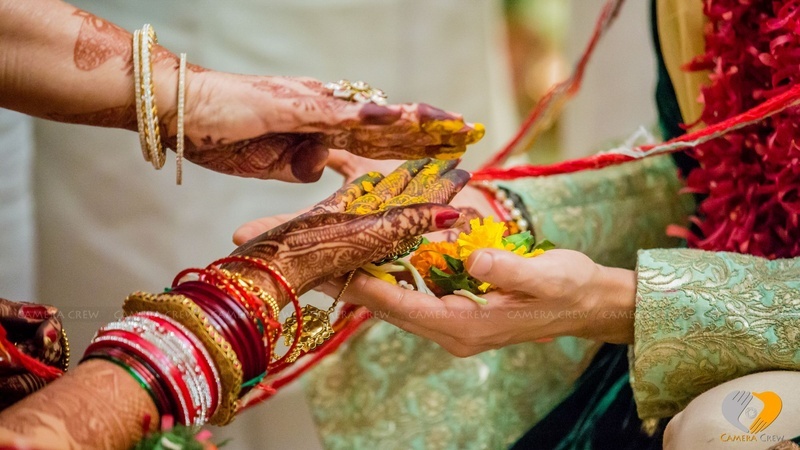 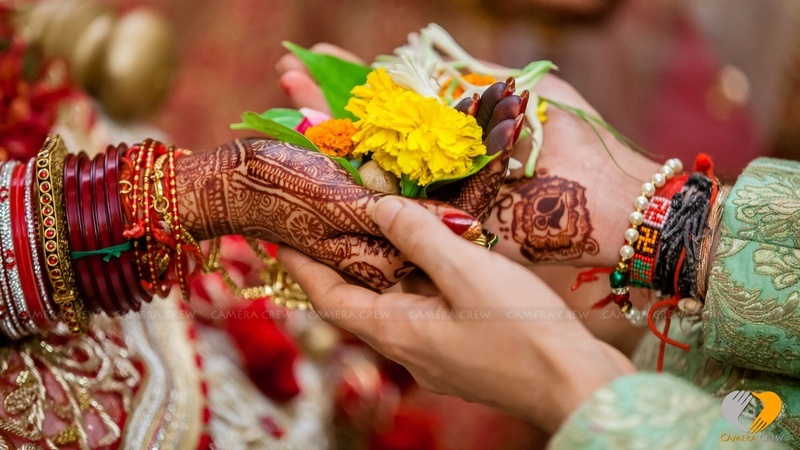 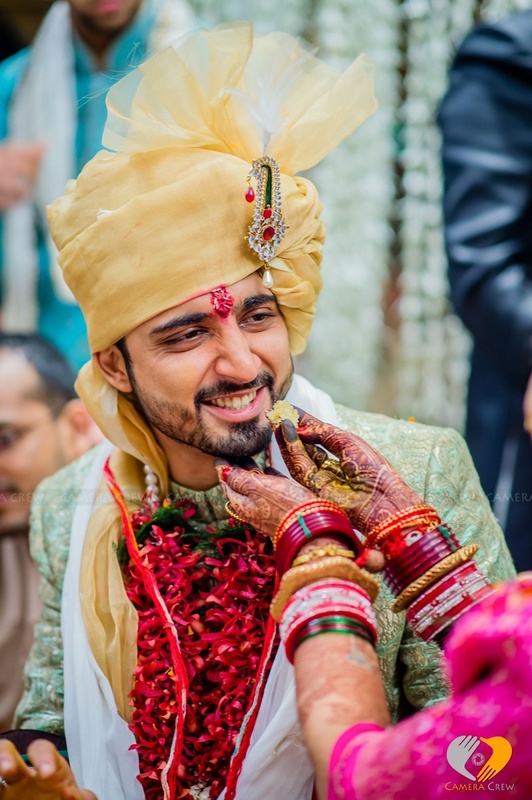 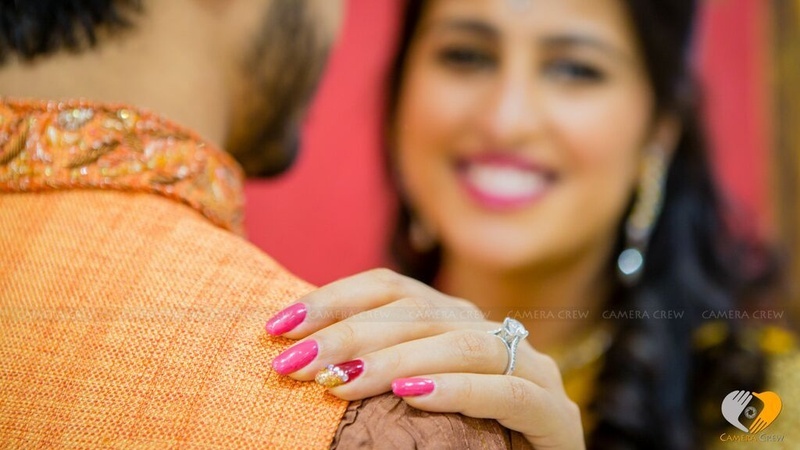 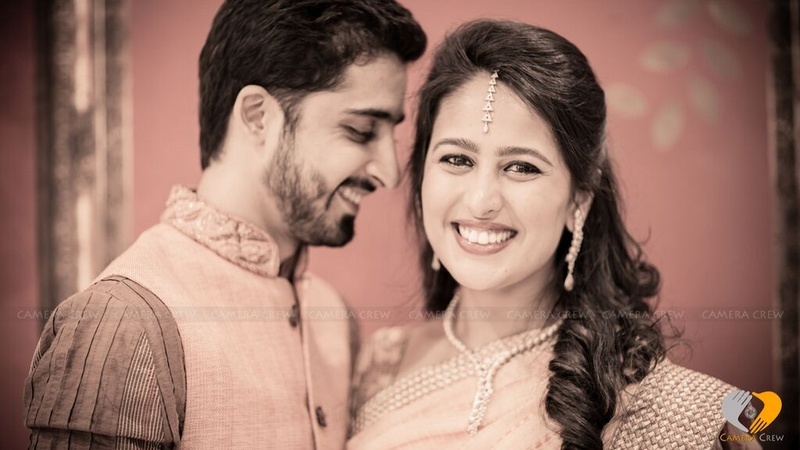 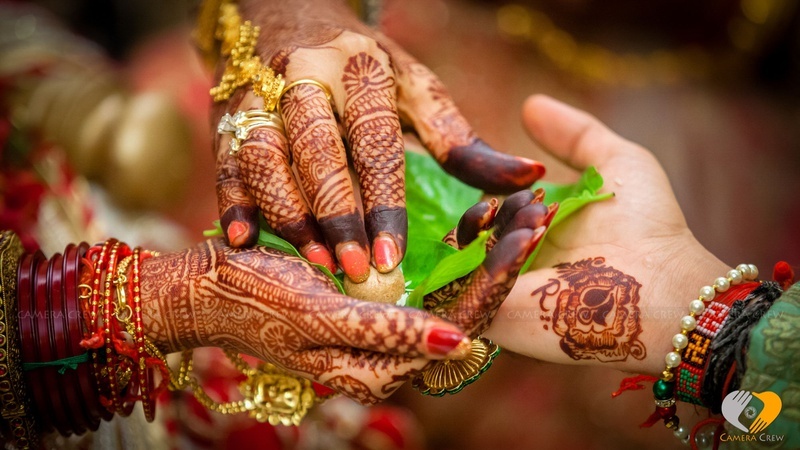 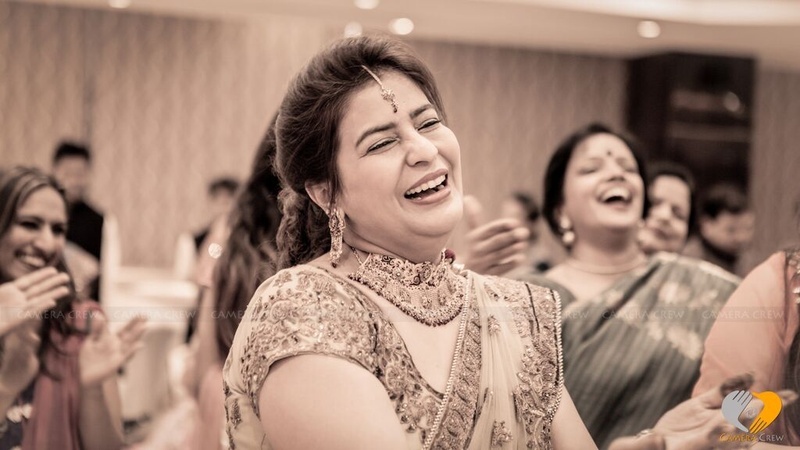 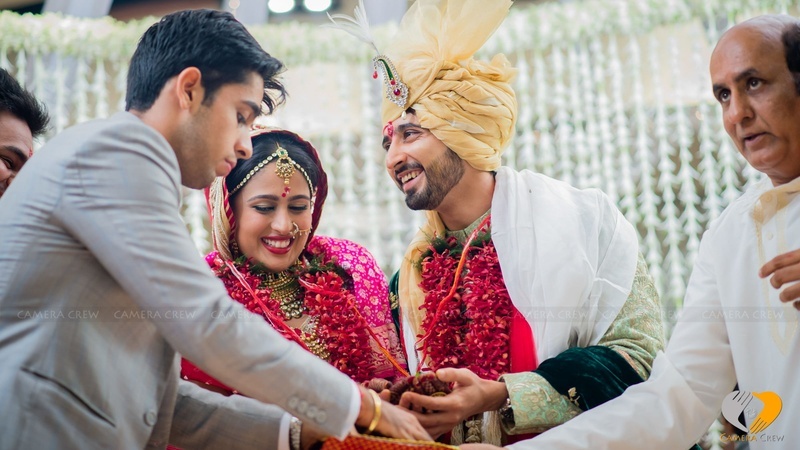 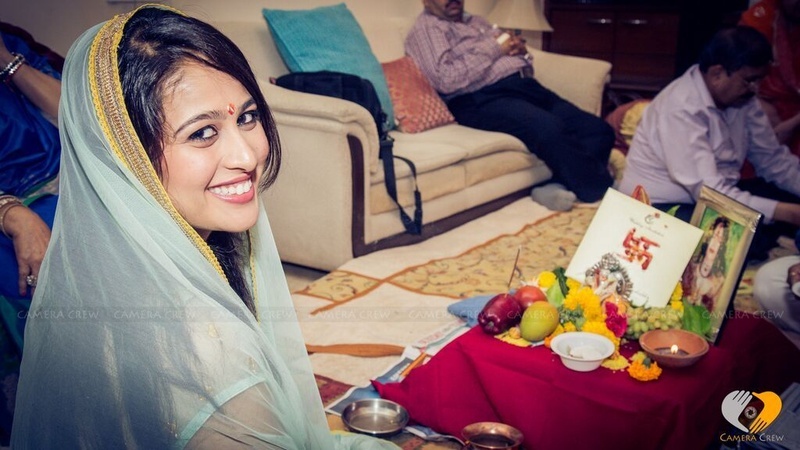 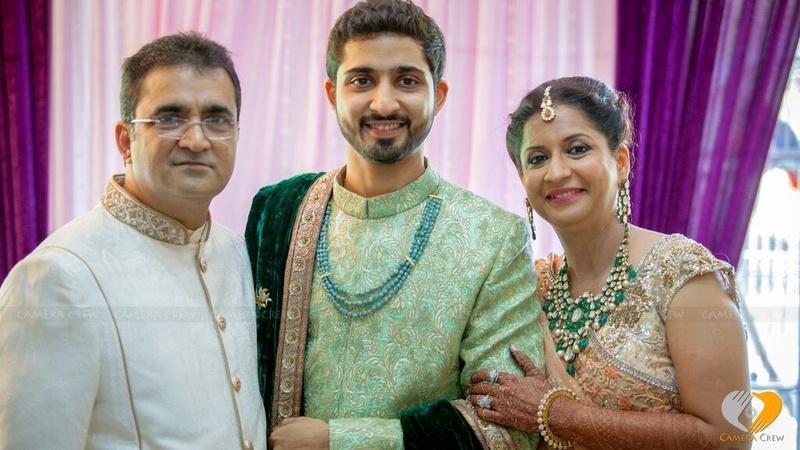 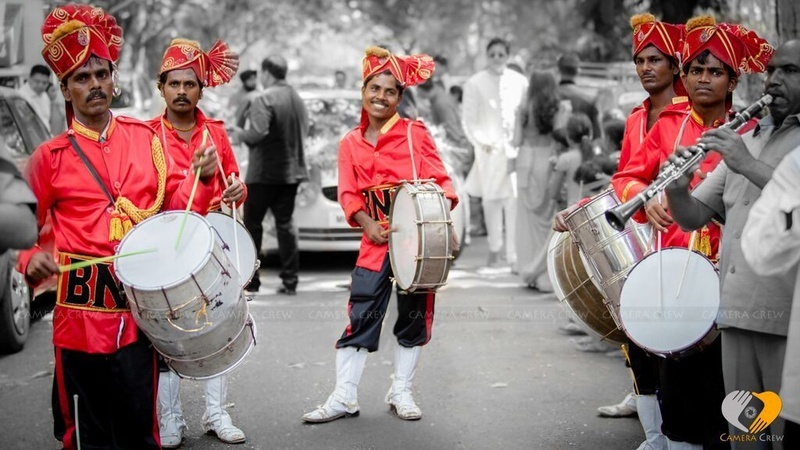 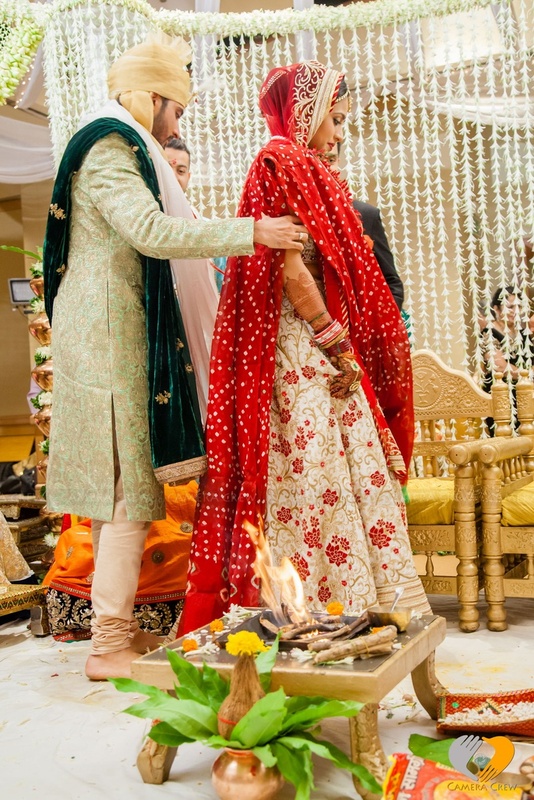 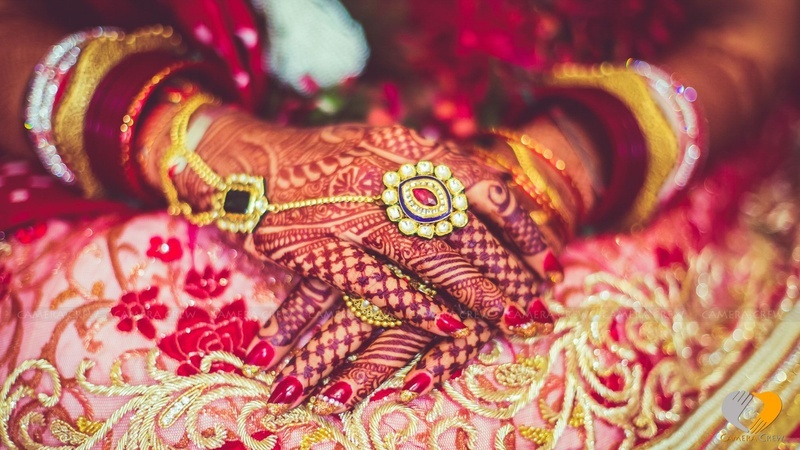 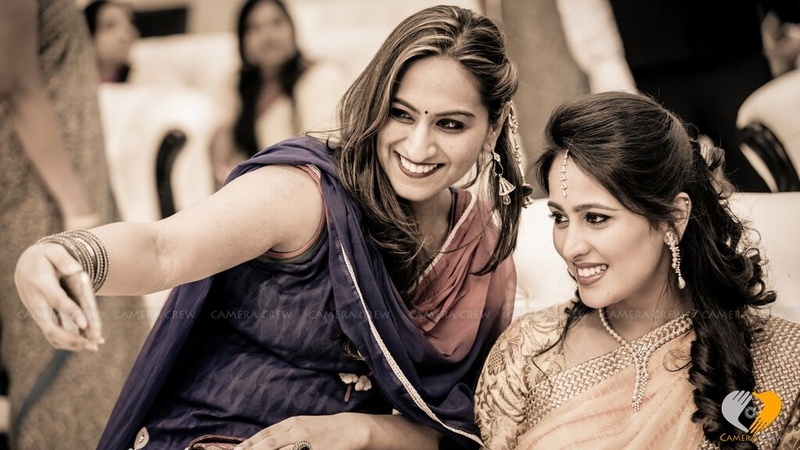 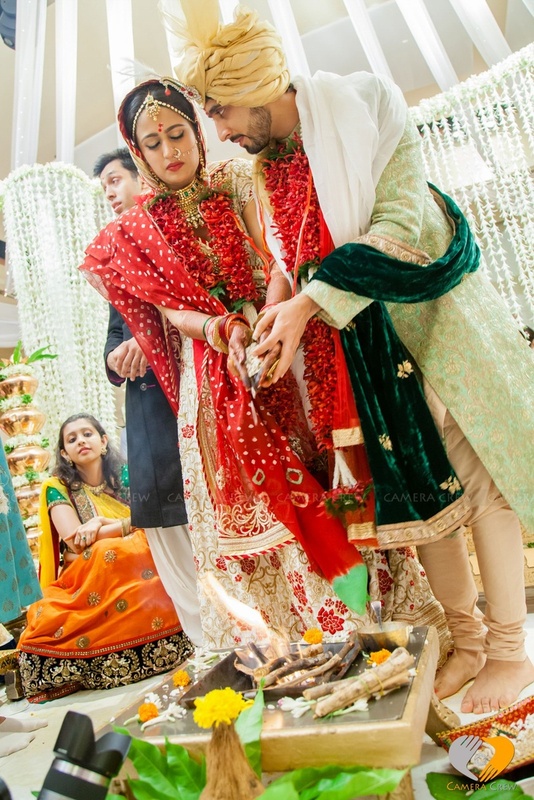 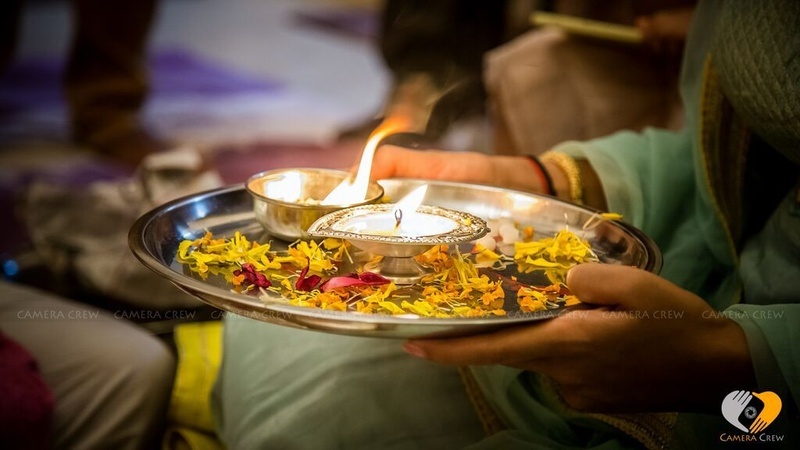 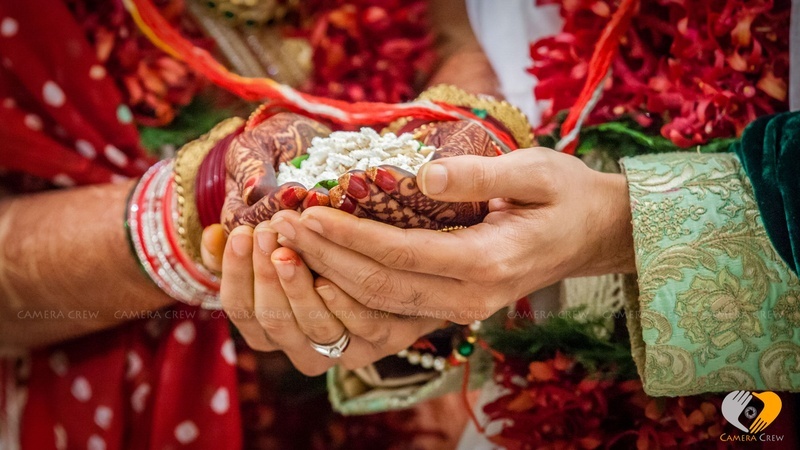 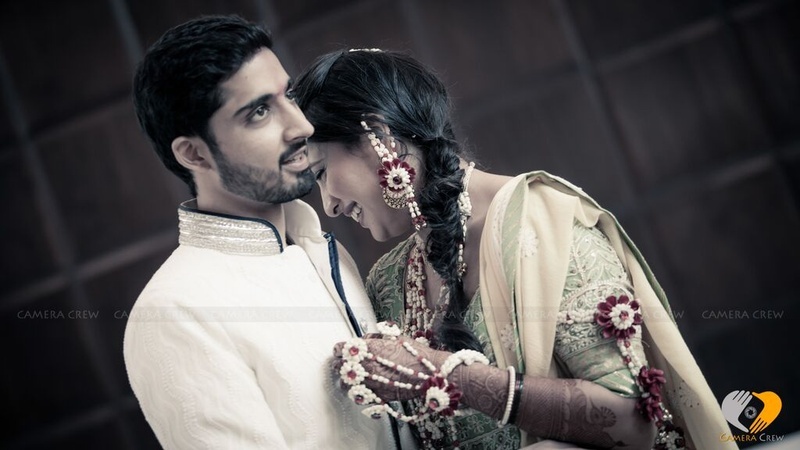 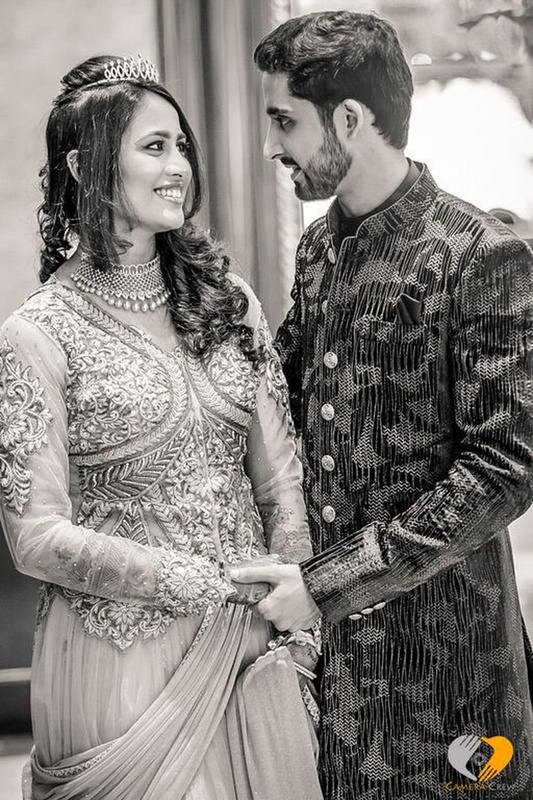 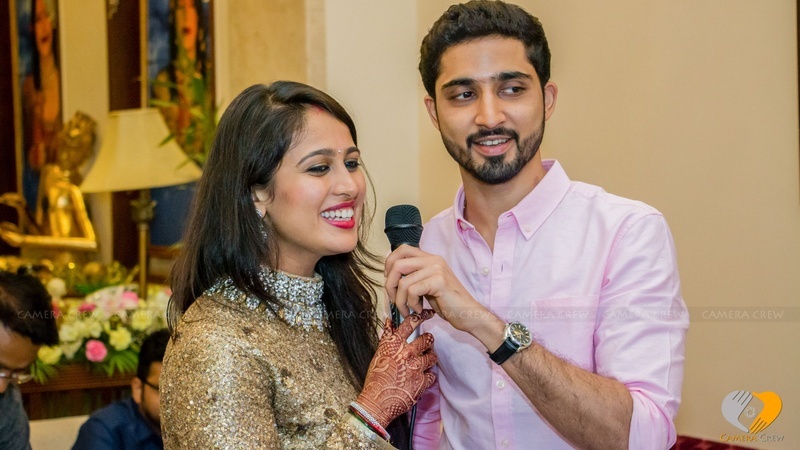 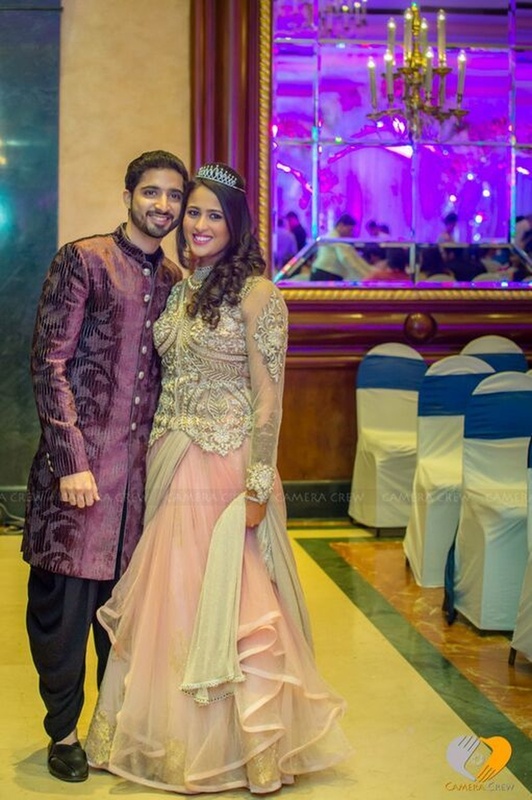 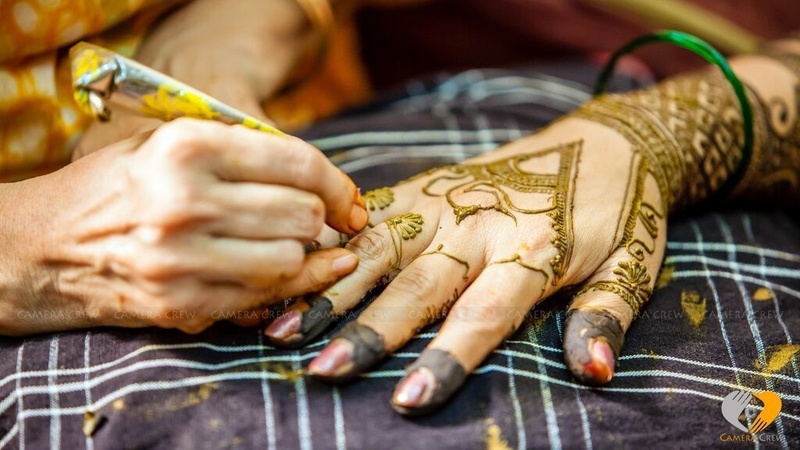 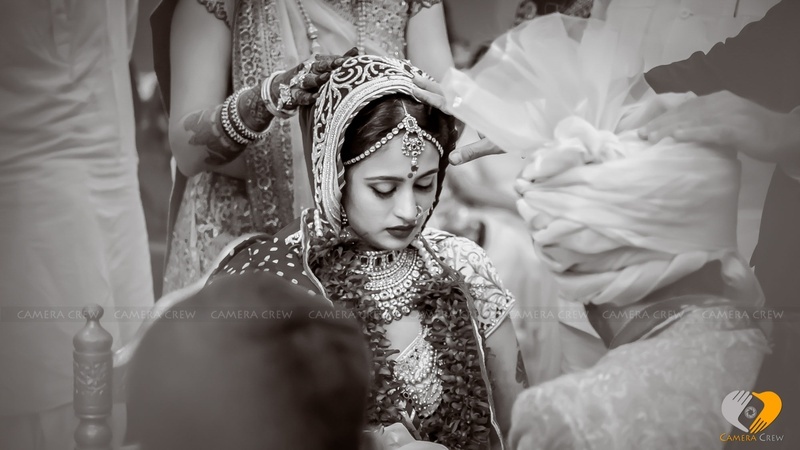 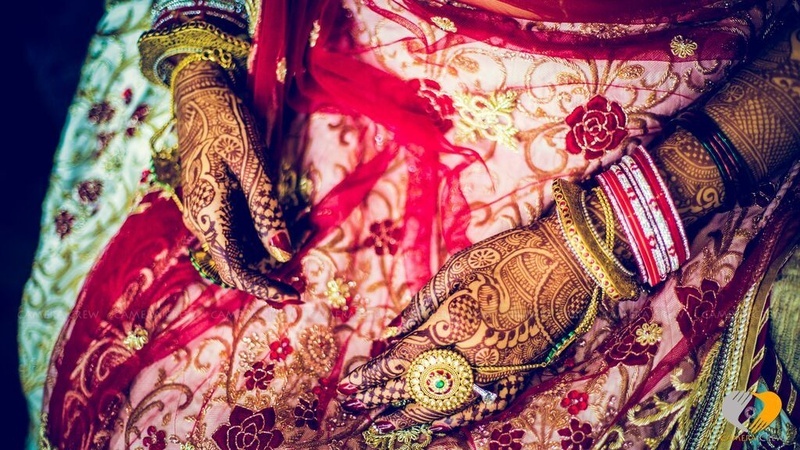 From the moment they take their seven vows together in a never seen before mandap, to every ritual and ceremony performed throughout the marriage, getting your eyes off Riddhi and Rushabh’s wedding wouldn’t be easy. 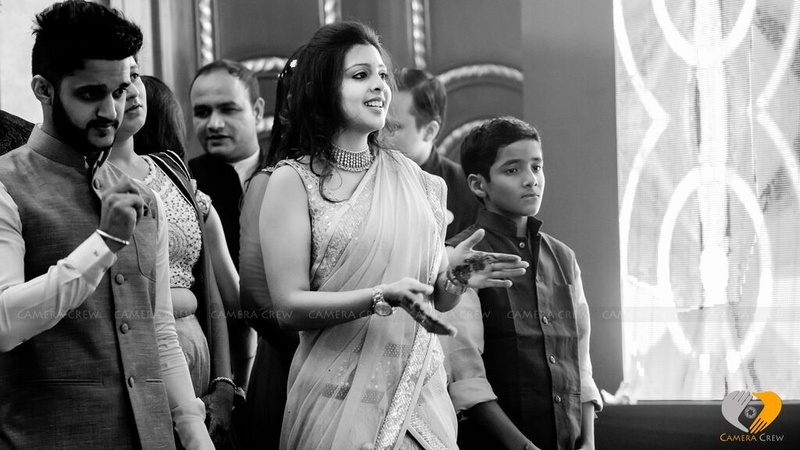 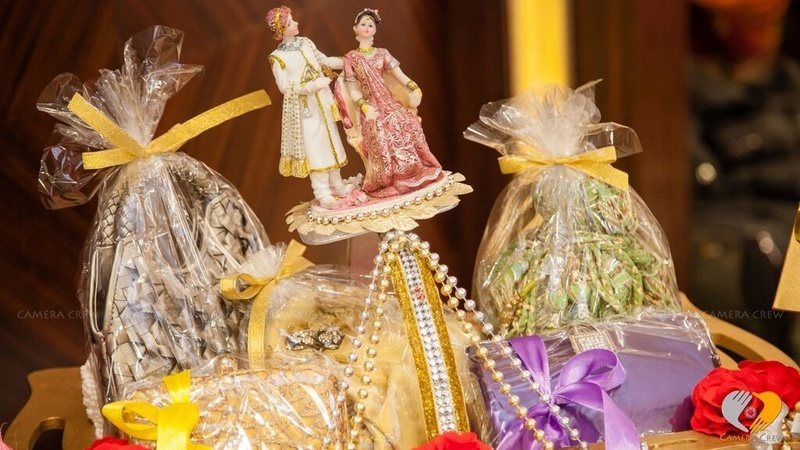 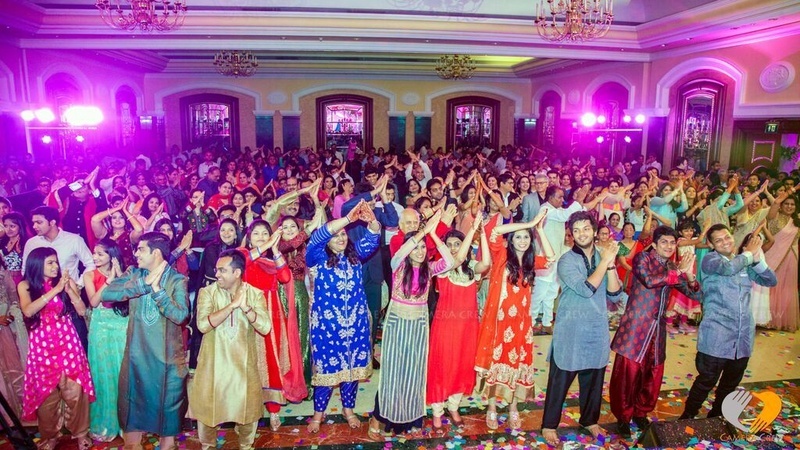 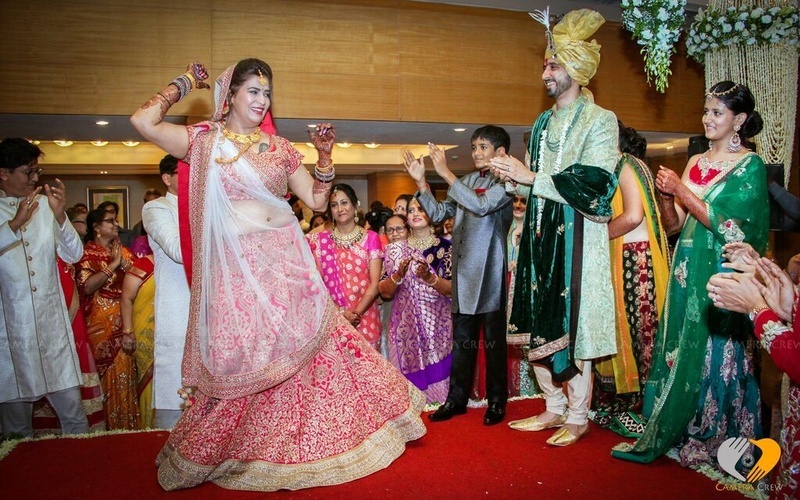 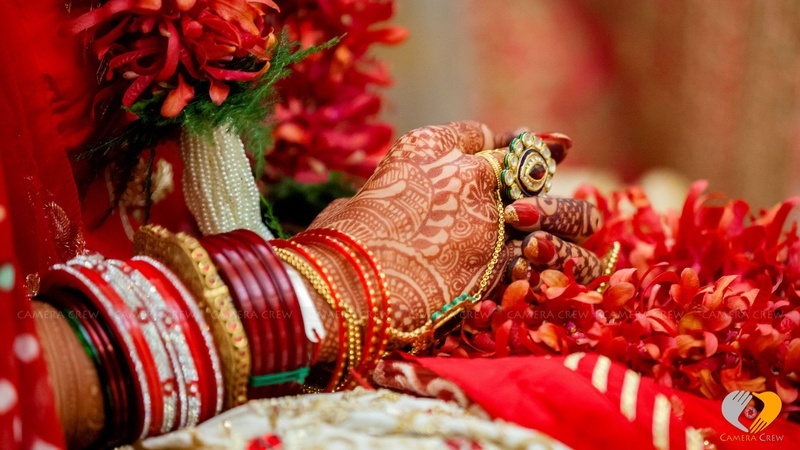 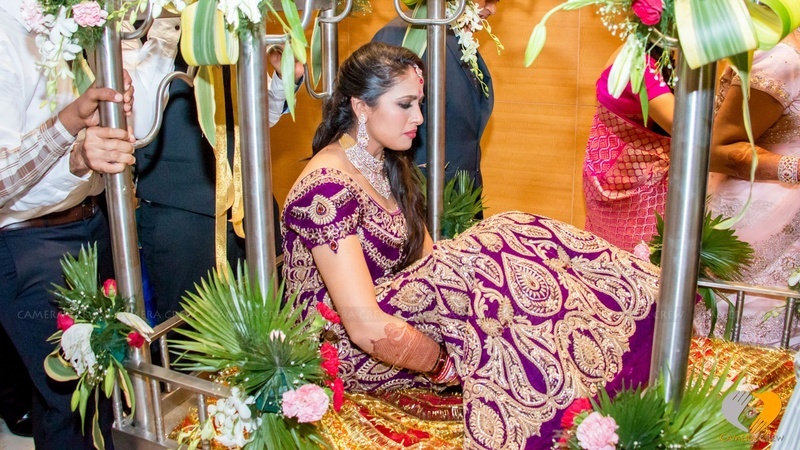 The marriage ceremony took place in the luxurious Taj Vivanta, Mumbai. 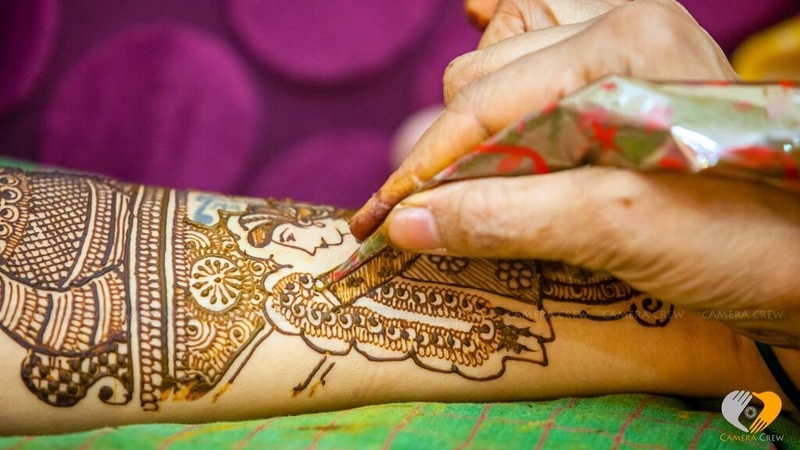 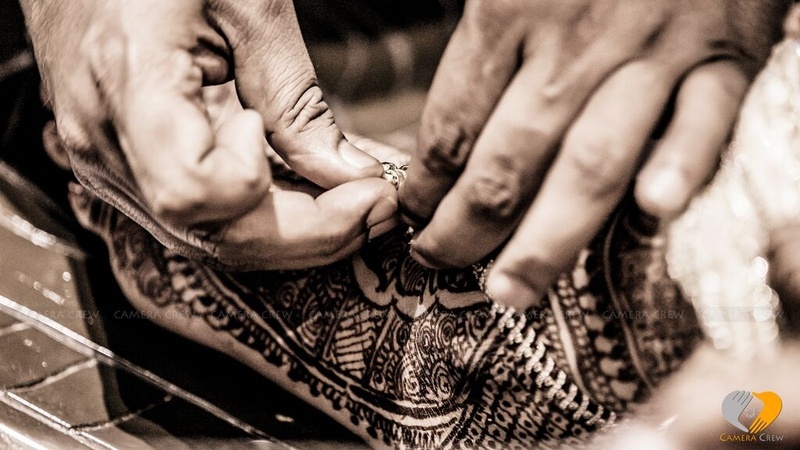 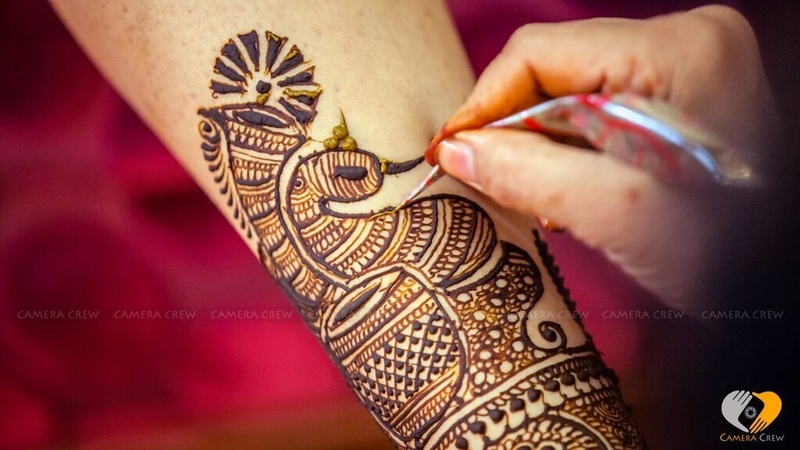 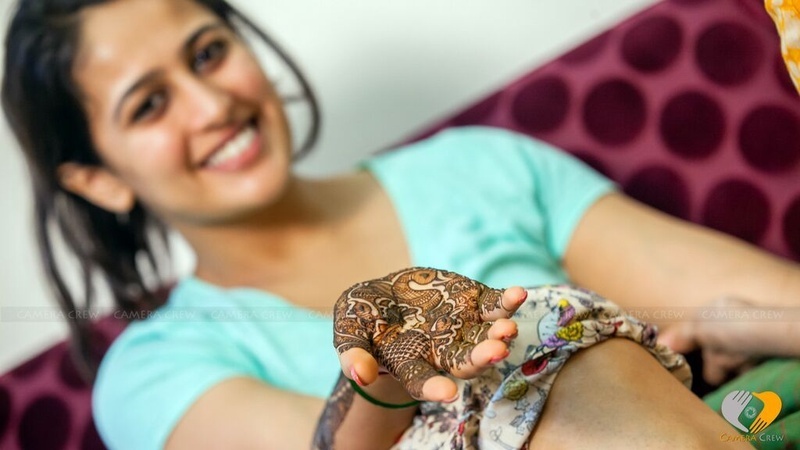 Detailed and meaningful mehendi patterns of a peacock, and a king and queen sizzled on the bride’s arms and legs. 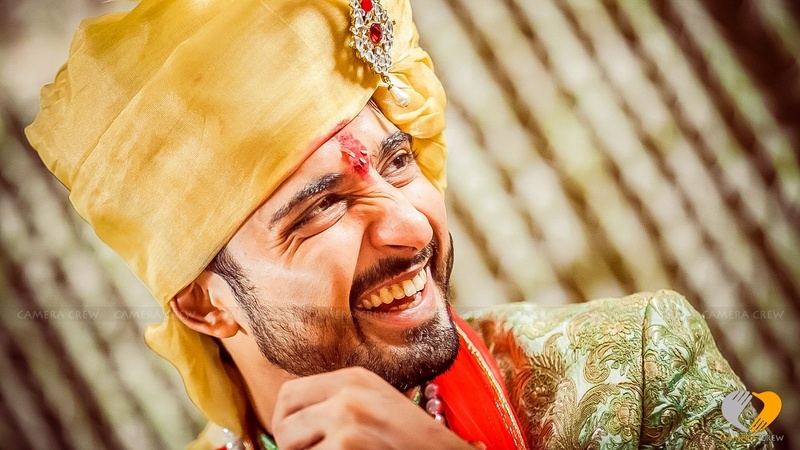 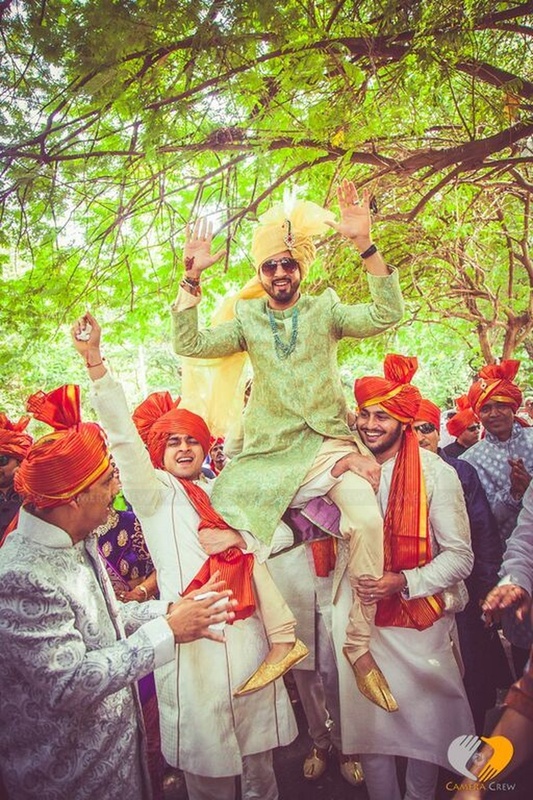 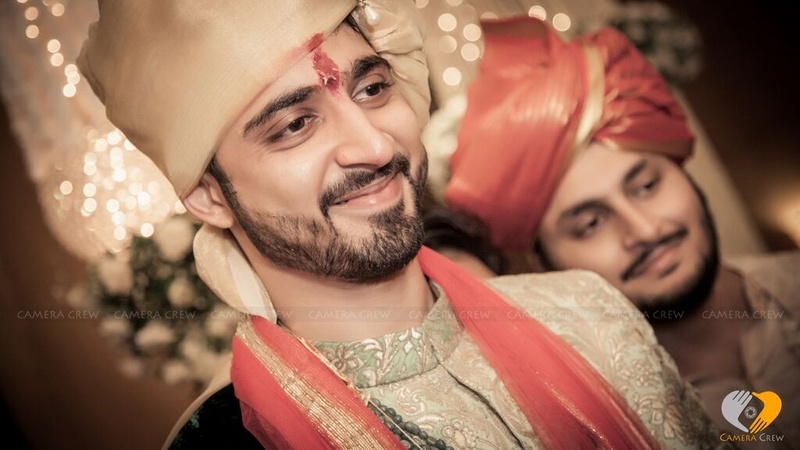 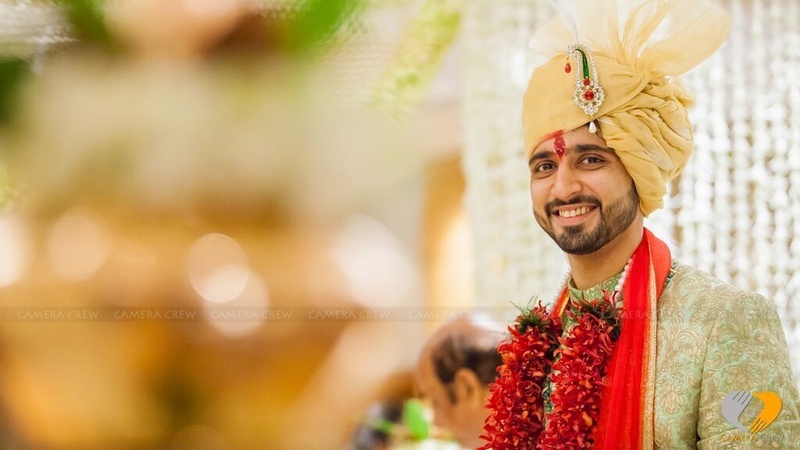 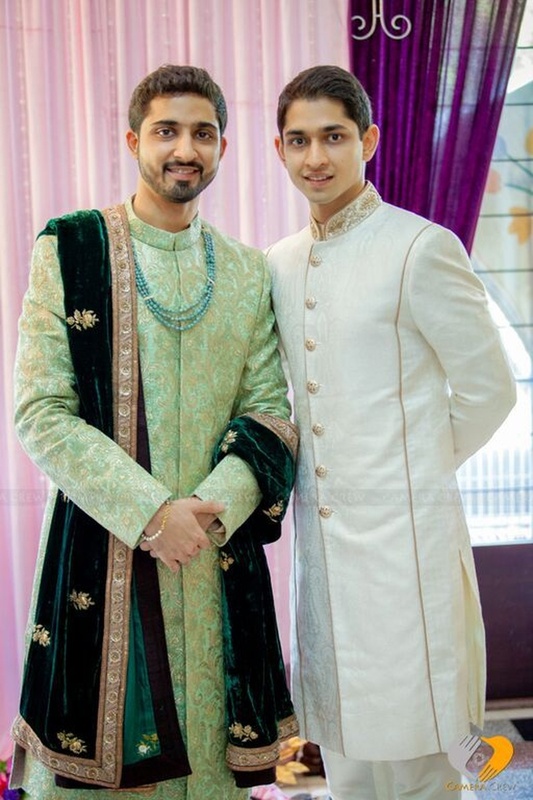 During the Saath Pheras, the groom wore an eccentric shervani with a rich blend of dark and light green shades. 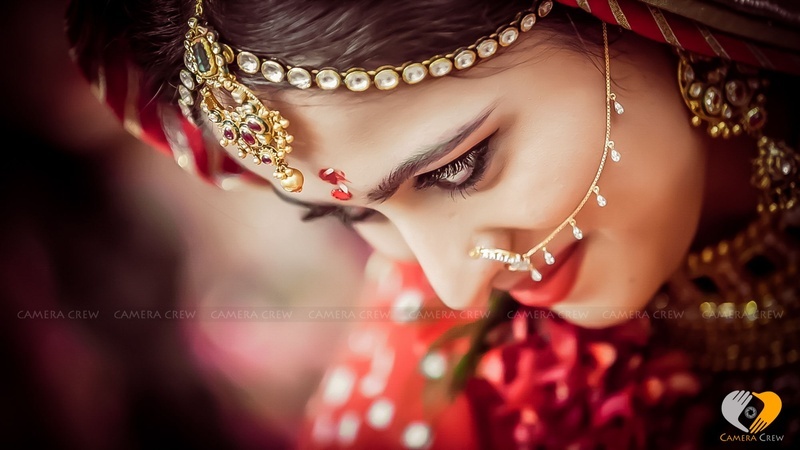 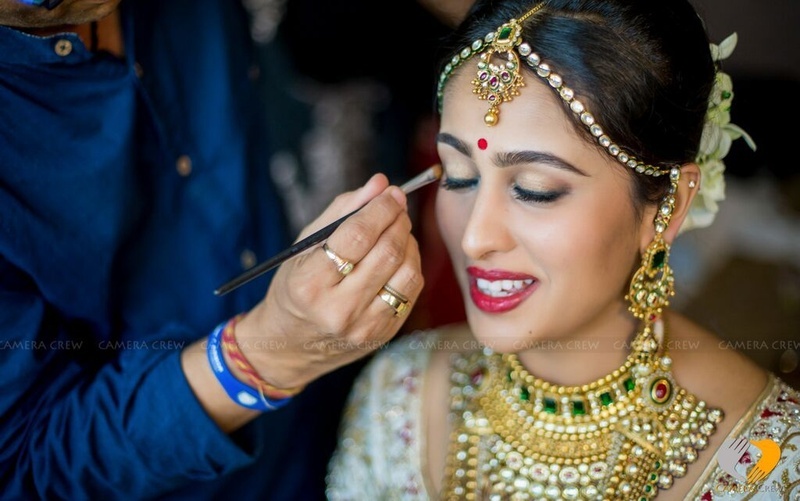 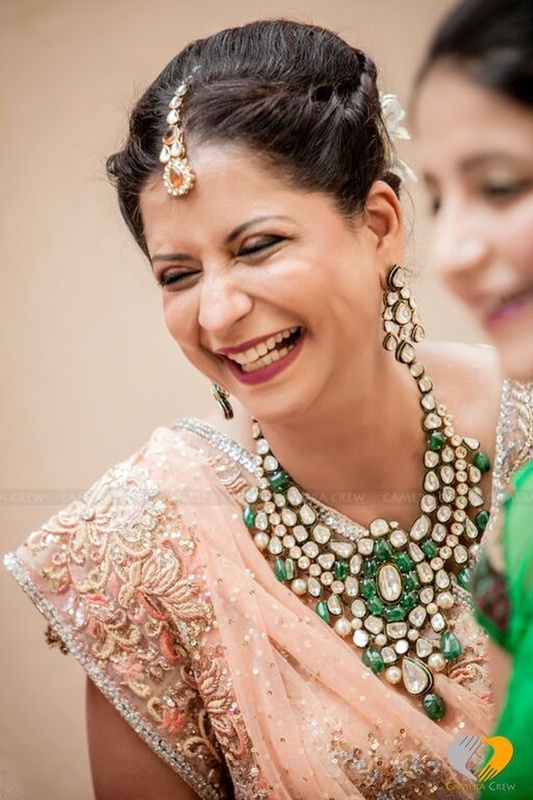 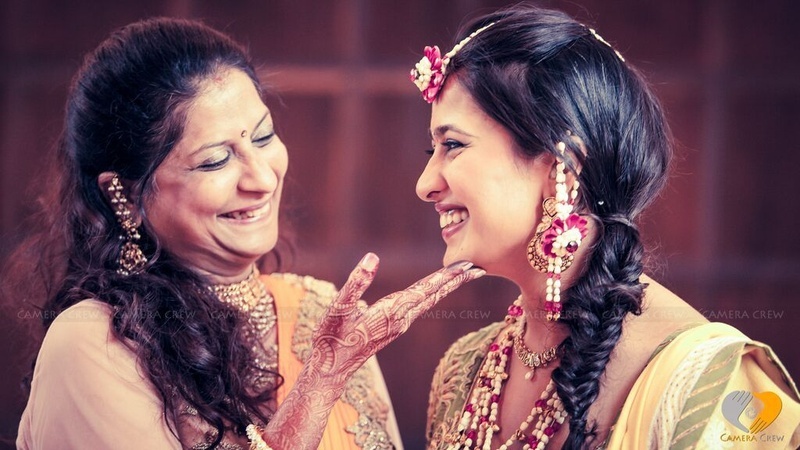 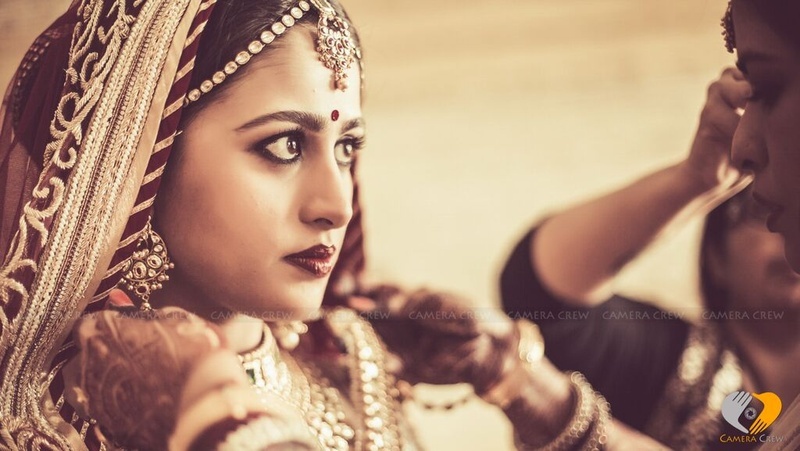 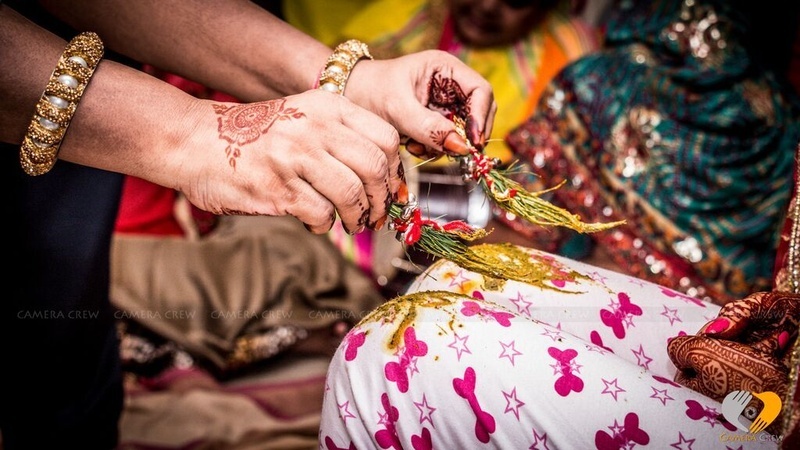 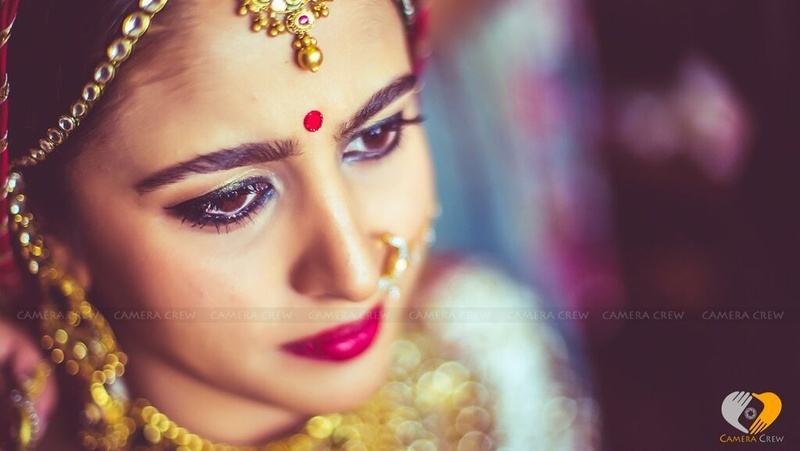 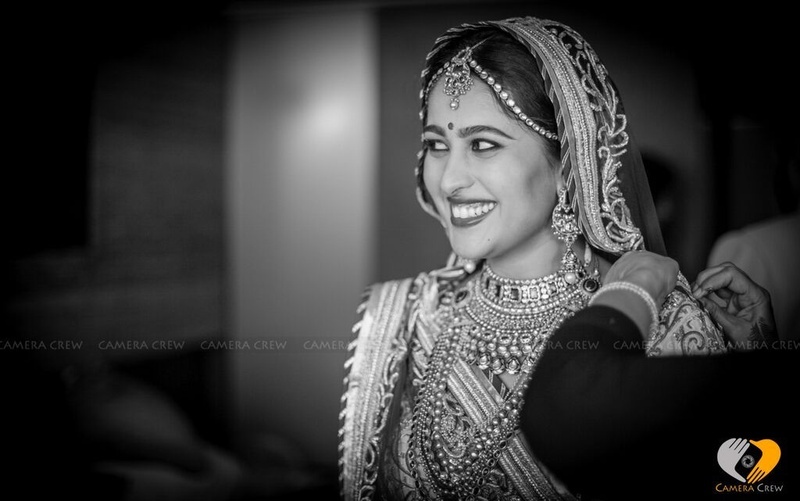 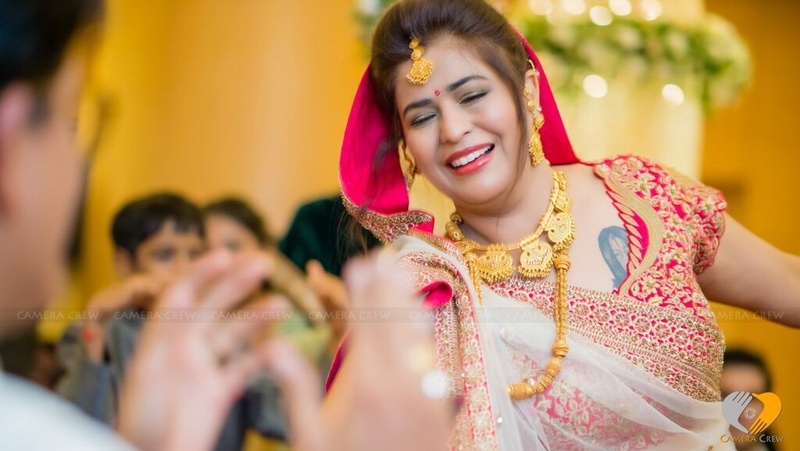 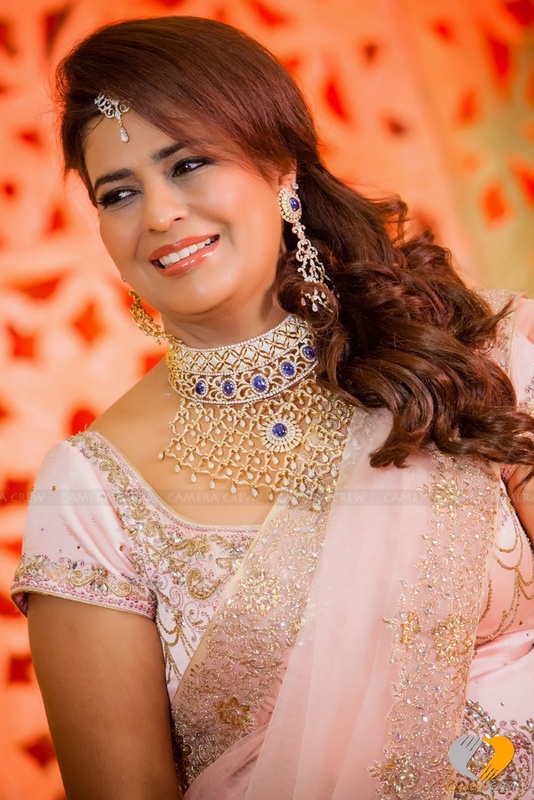 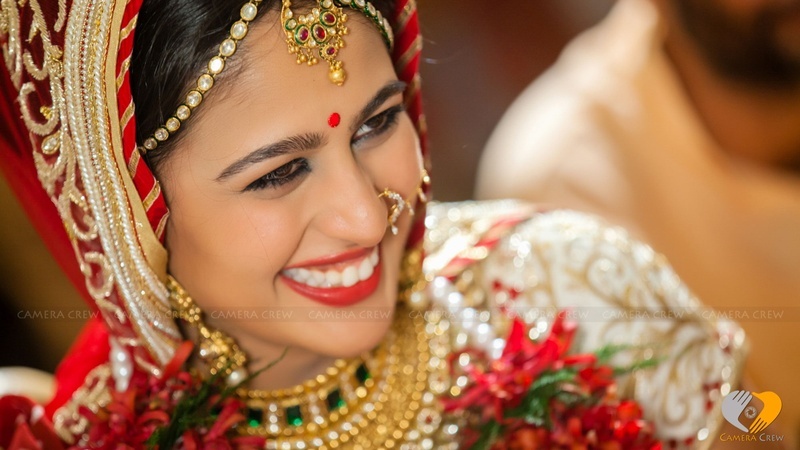 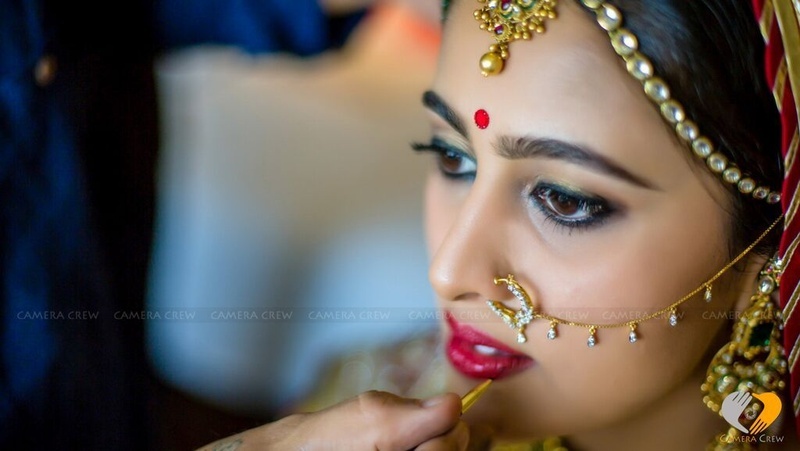 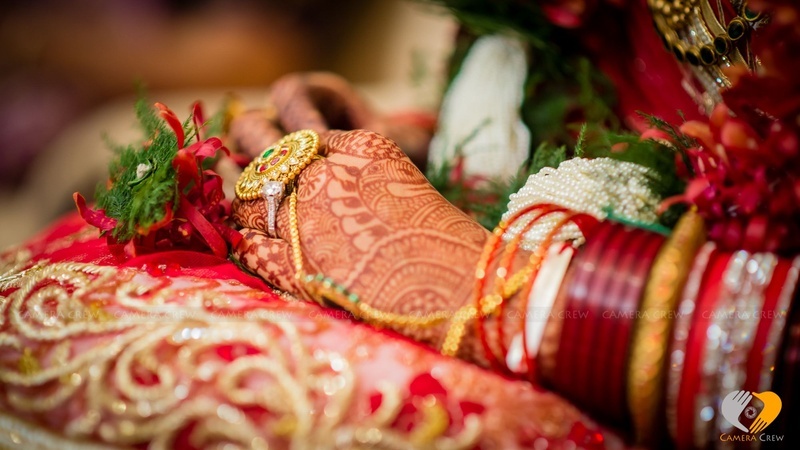 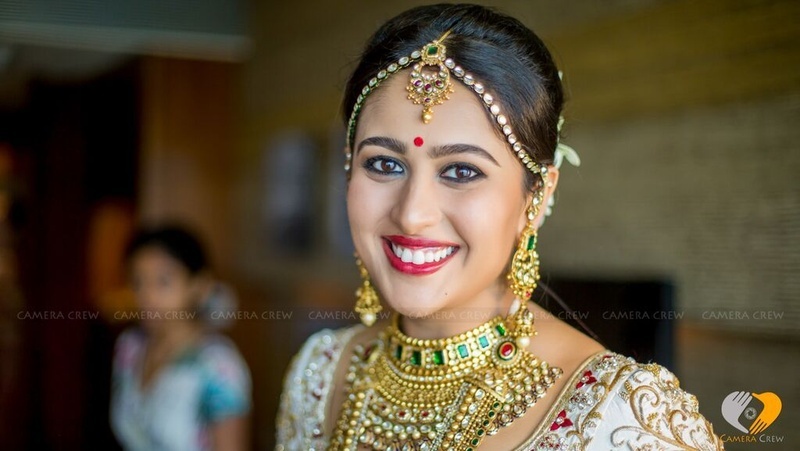 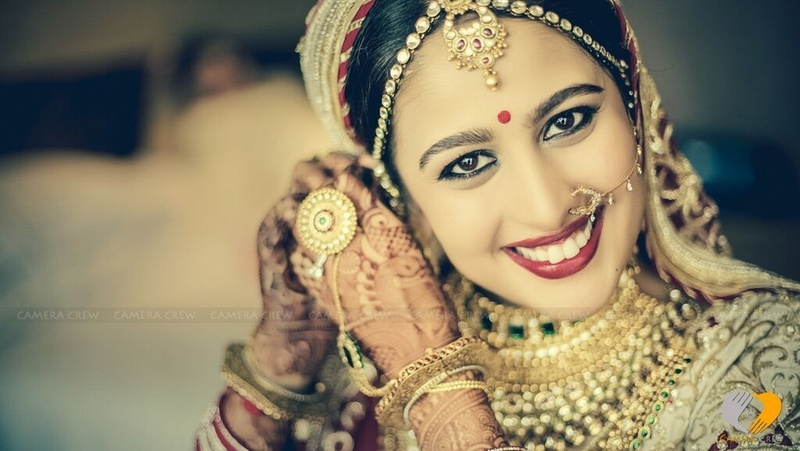 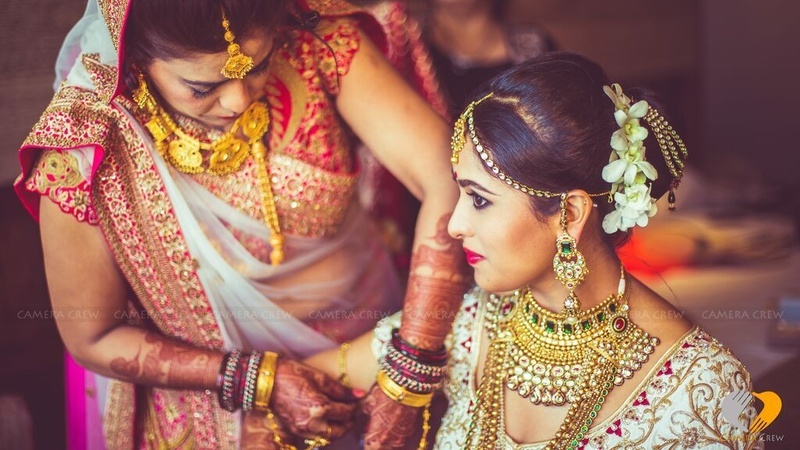 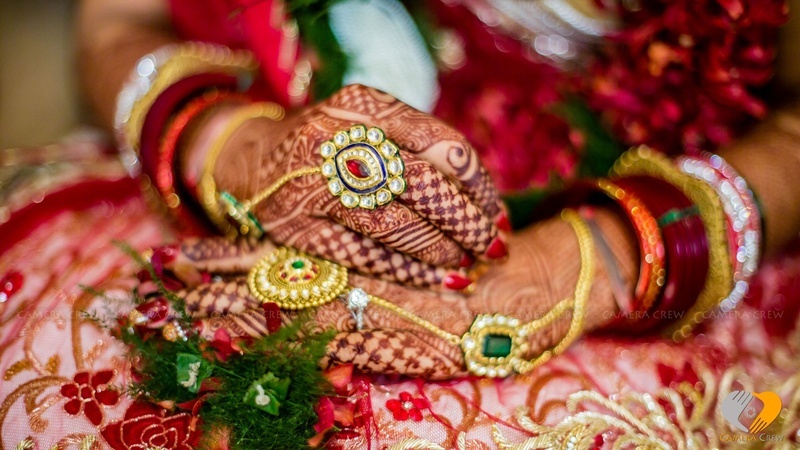 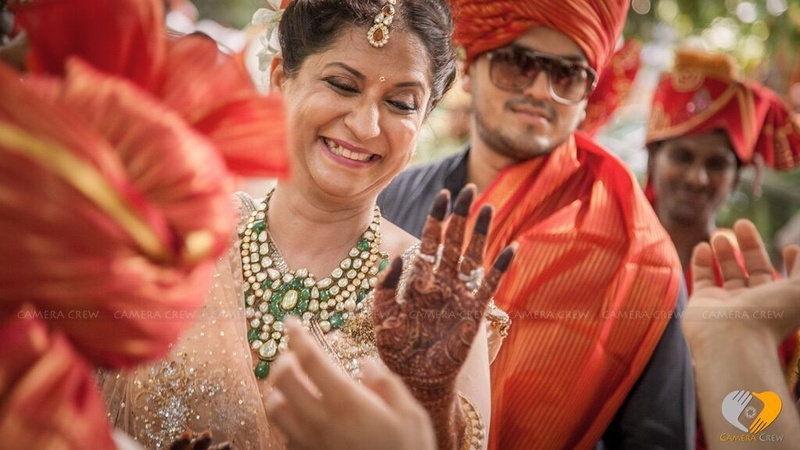 The bride was decked in traditional jewelleries like mathapatti and mang tika with embellishments of rubies and emeralds. 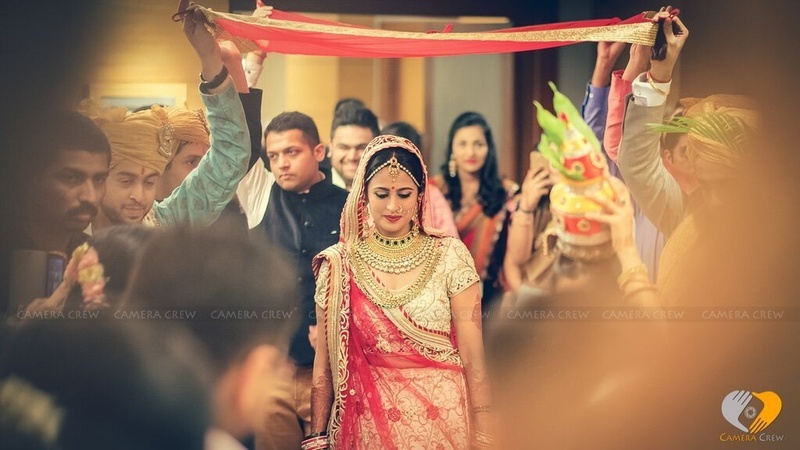 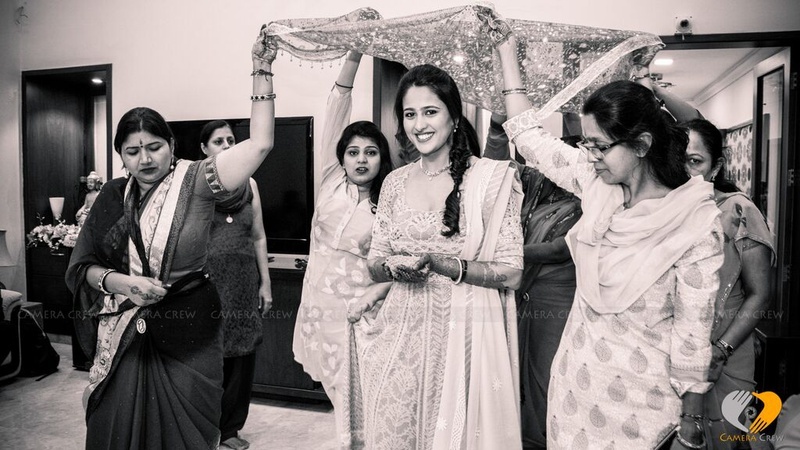 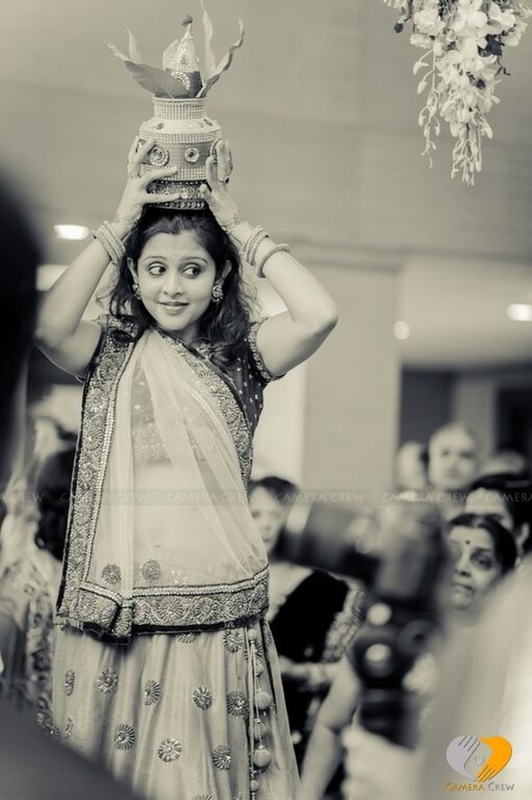 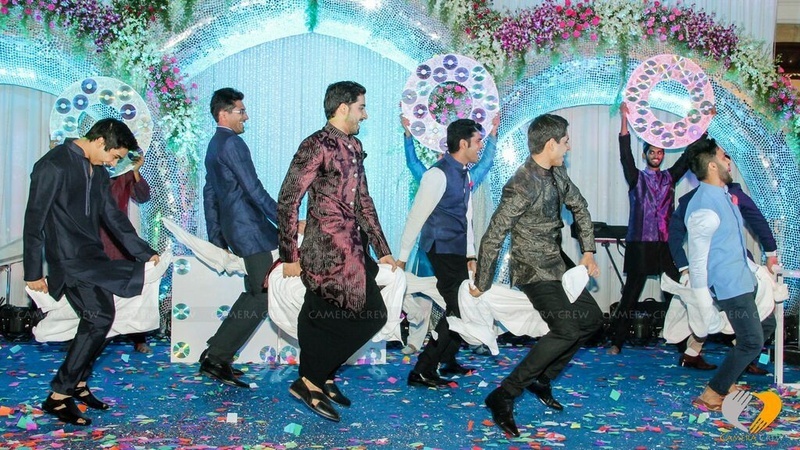 If the groom stole the limelight during the marriage ceremony, it was now the bride’s time to return the favour. 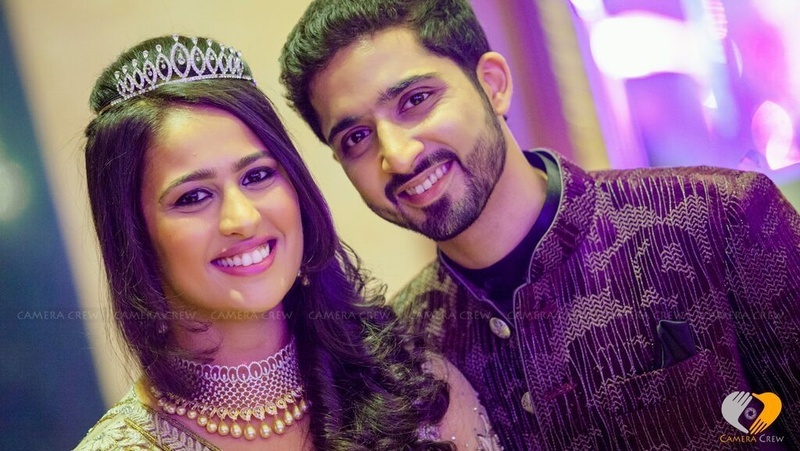 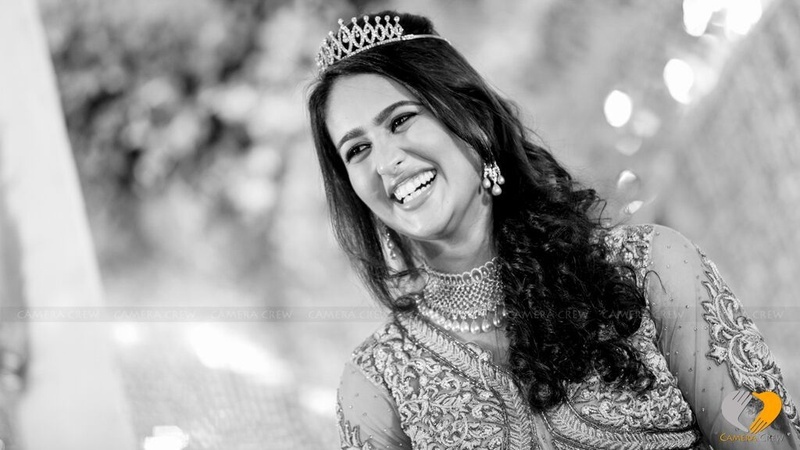 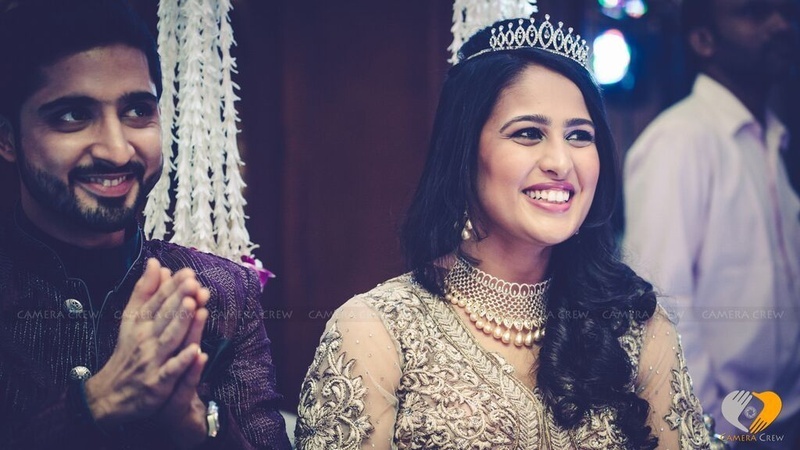 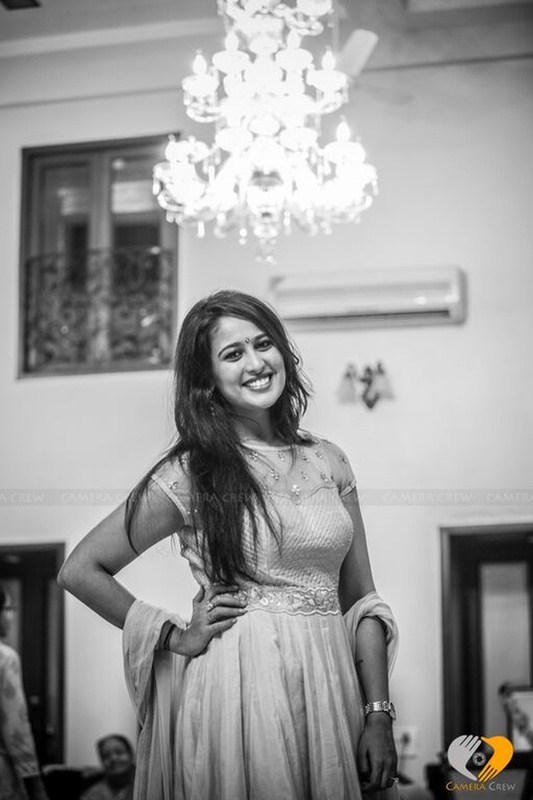 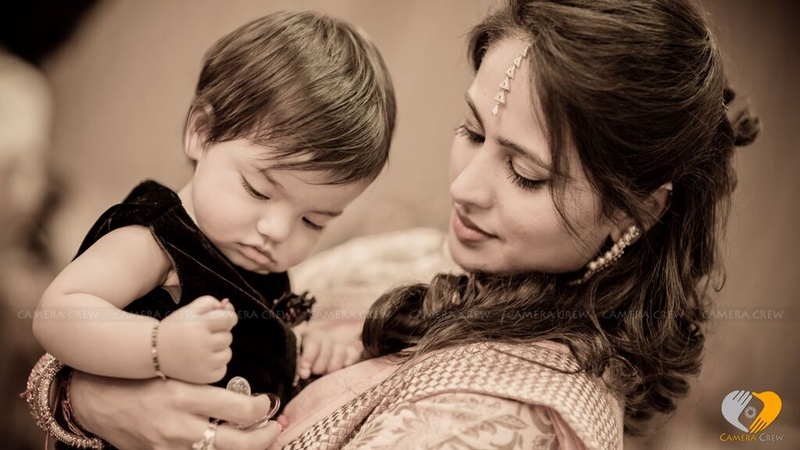 At the Sangeet Ceremony, all eyes were glued on the sparkly tiara that royally rested on Riddhi’s head and her off-white dualtone gown. 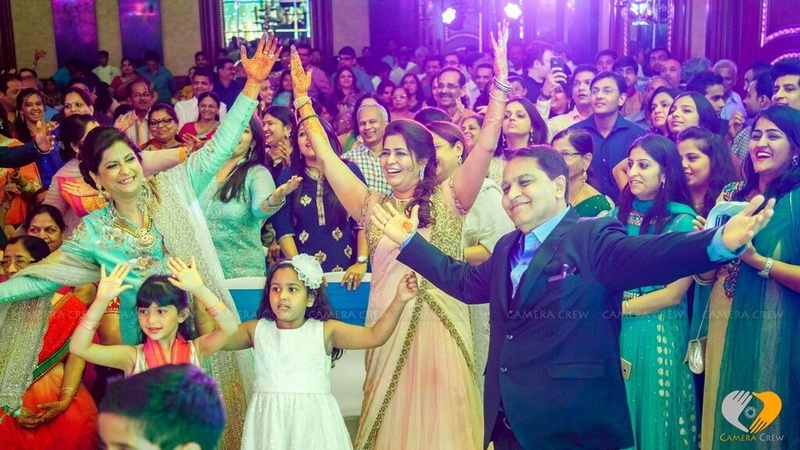 If the number of guests at your wedding is more, organize a flash mob dance and surprise the bride and groom making them feel special. 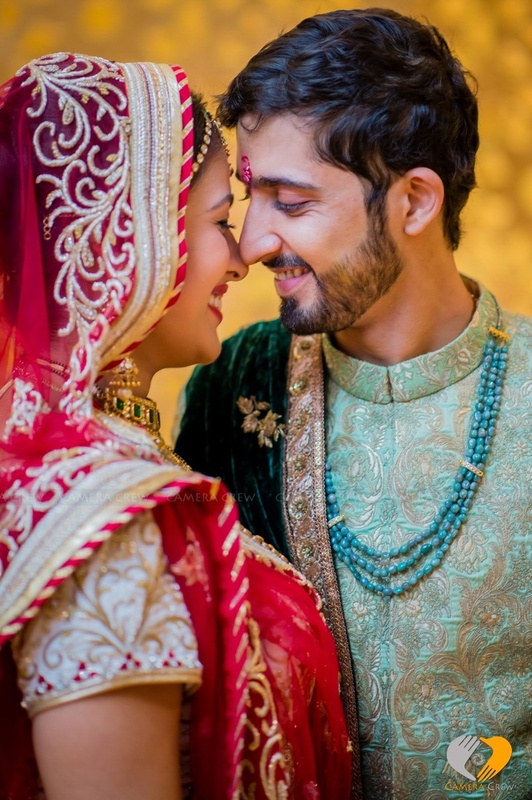 Every photograph taken during this wedding captured the effervescent chemistry between the two and beautifully narrated the language of love. 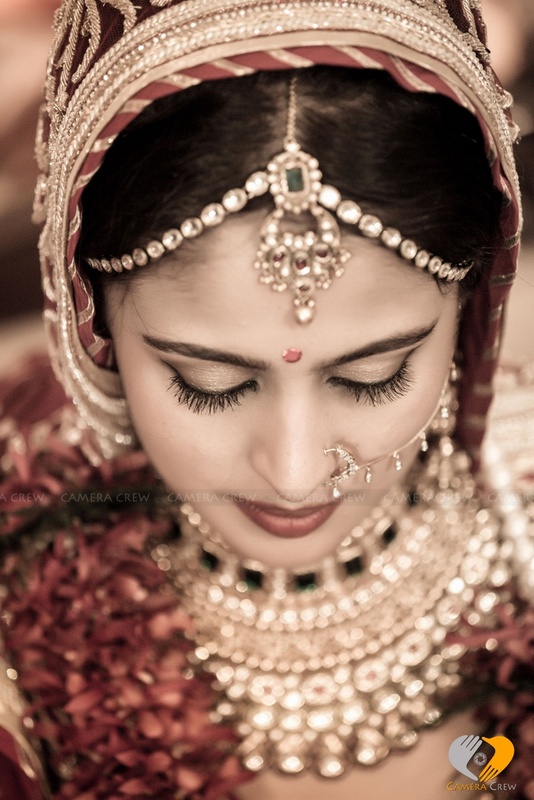 Garnished in layers of gold kundan-polki jewellery. 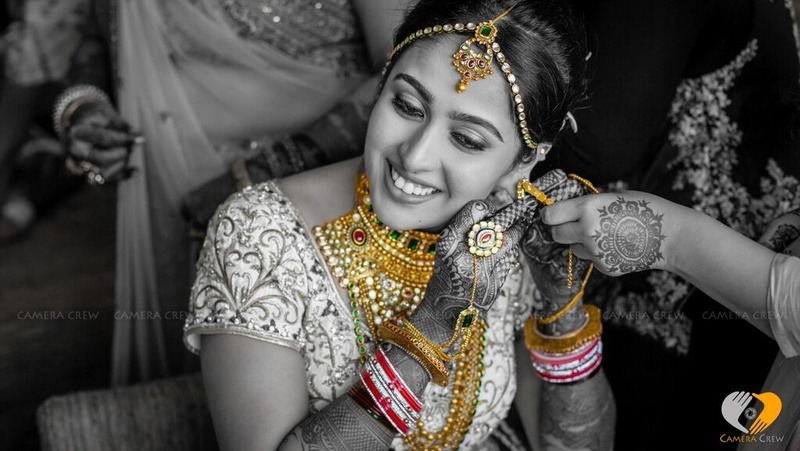 Choker, raanihaar, maangtikka, maathapatti, earrings and nose ring.